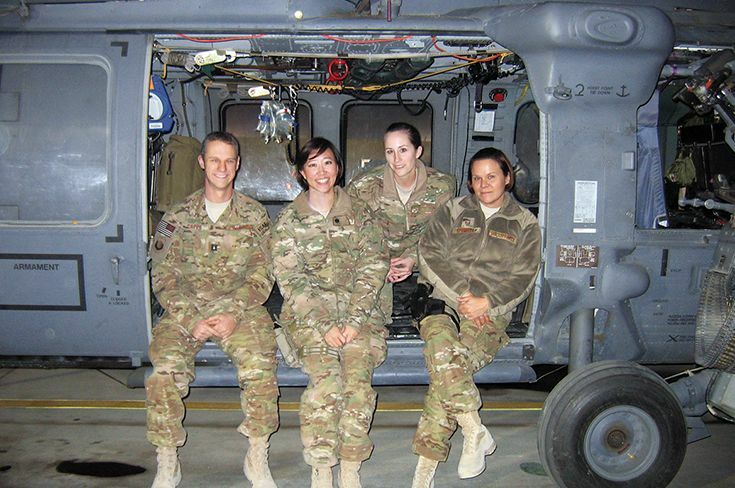 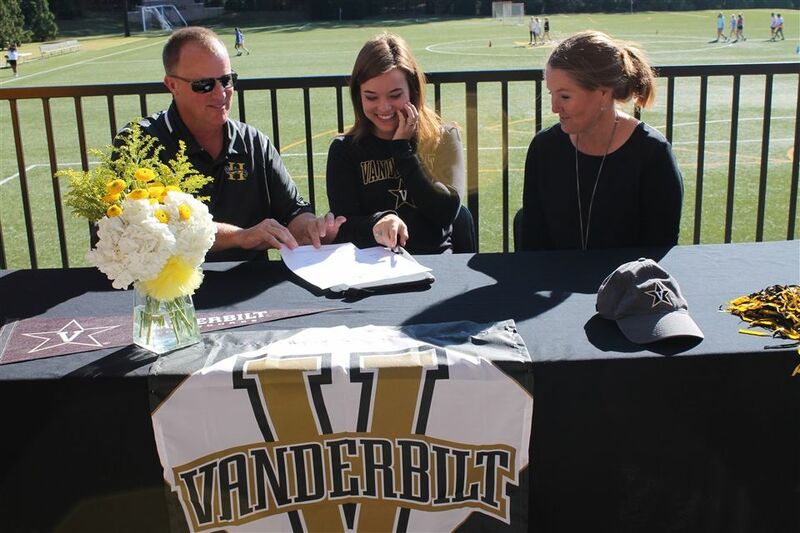 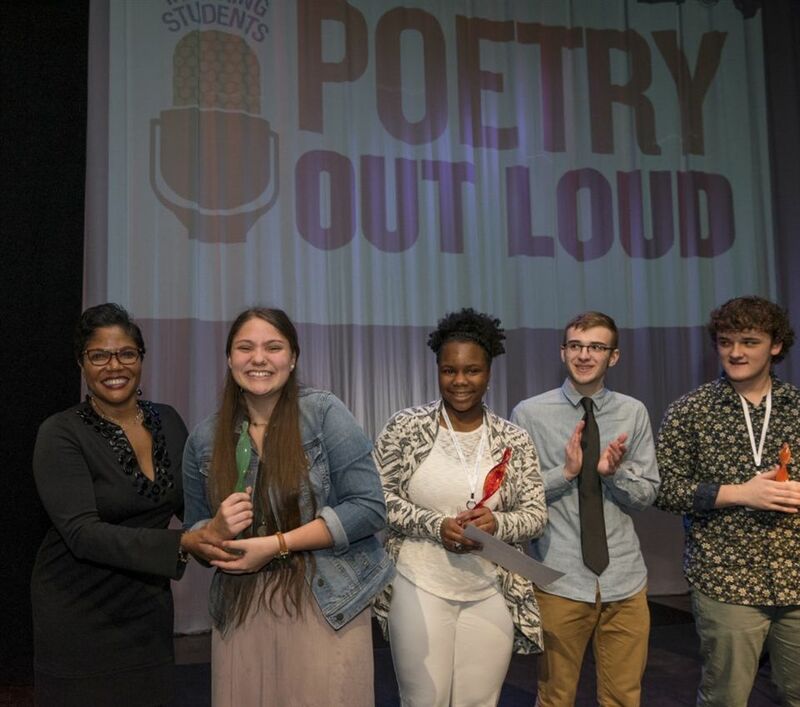 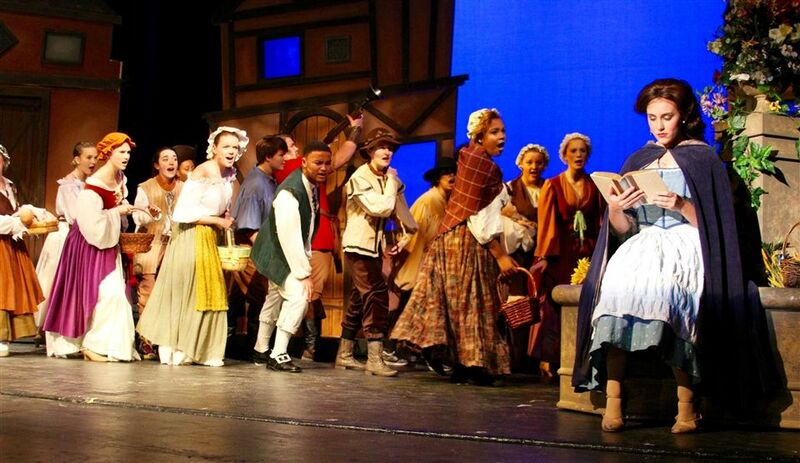 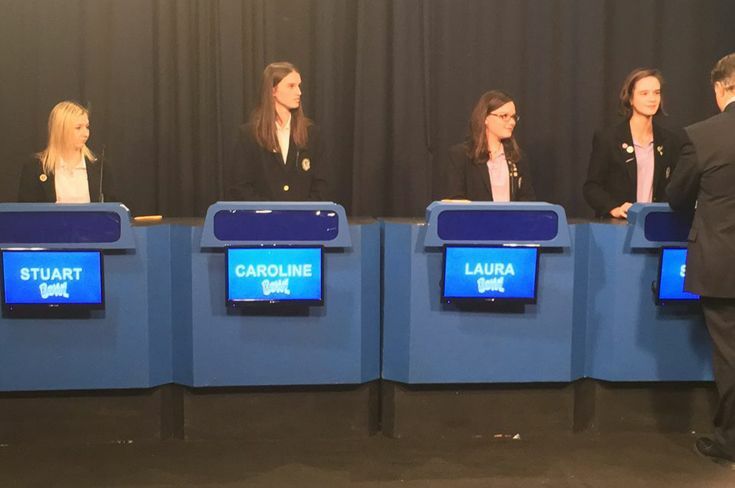 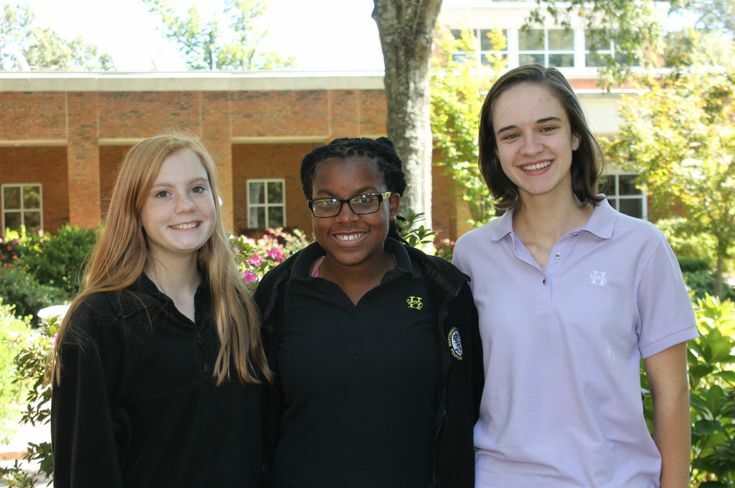 L to R: John Carroll, Kirby Dobbs Floyd '82, Emma Lou Tillmanns, and Rachel Frank. 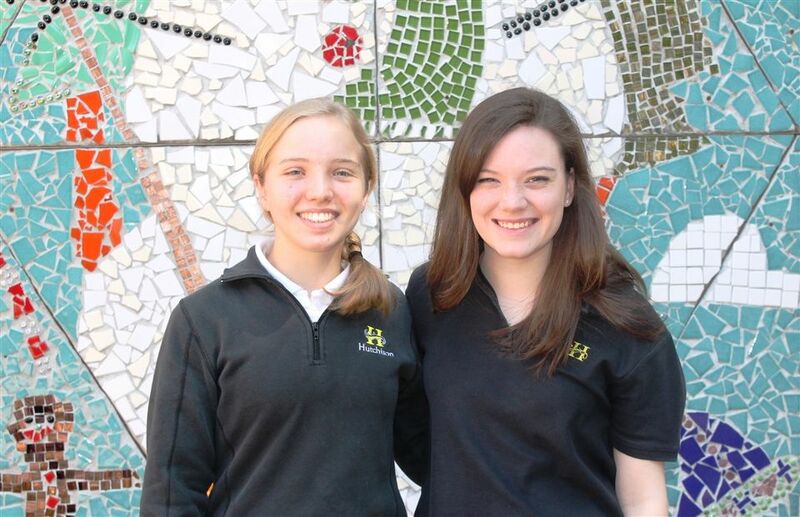 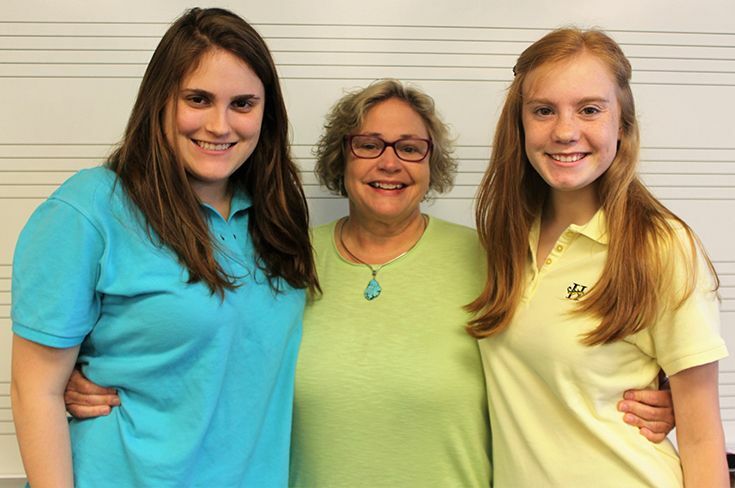 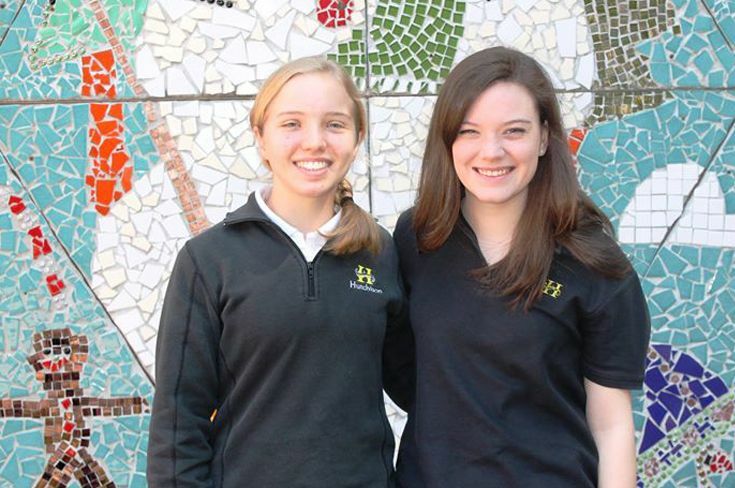 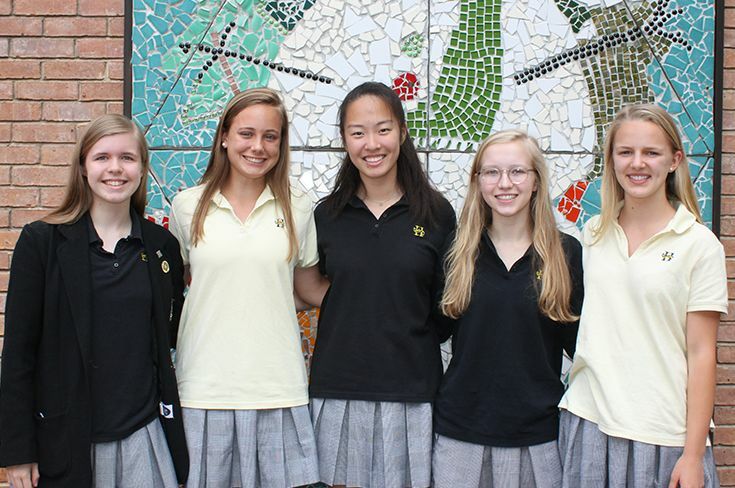 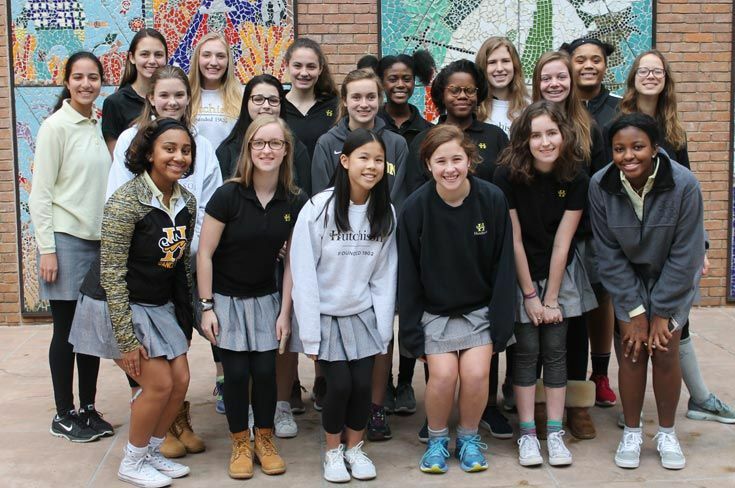 Today, upper school girls met for the Hutchison Serves assembly. 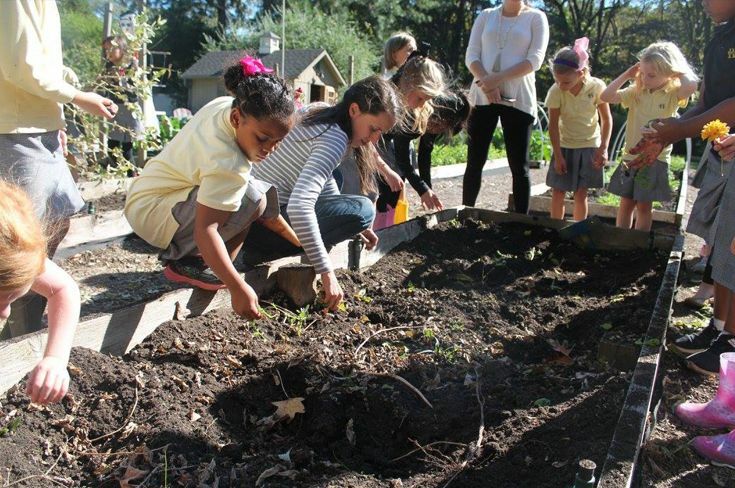 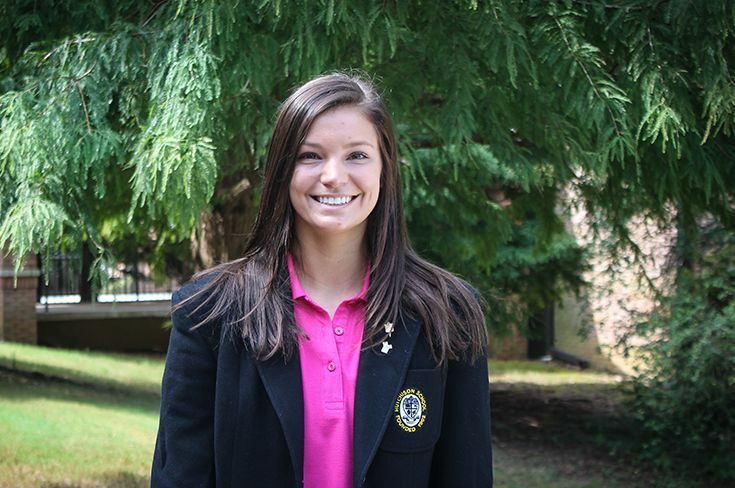 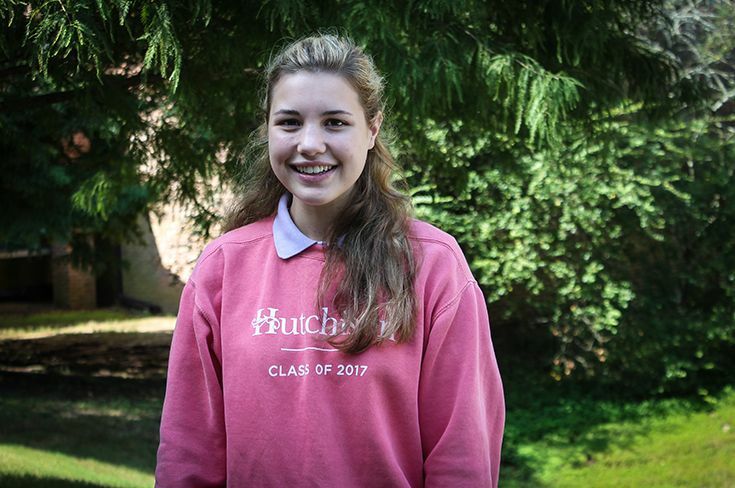 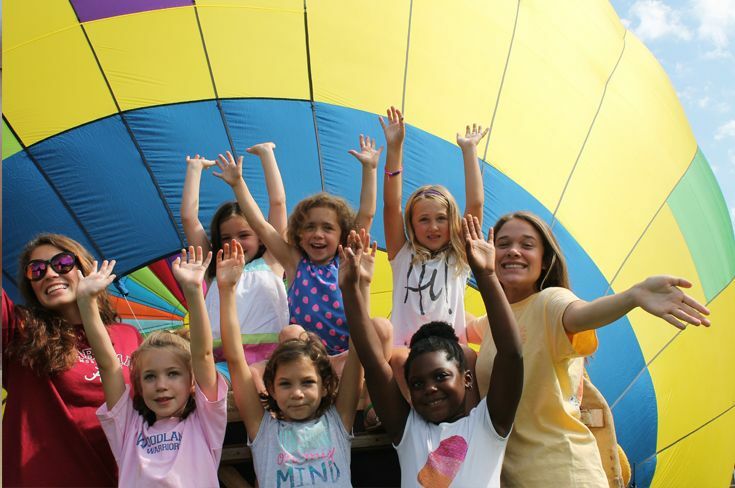 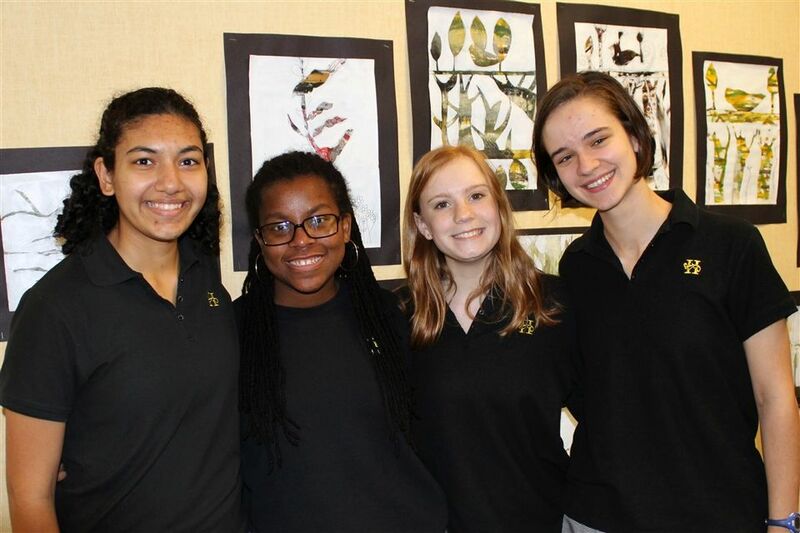 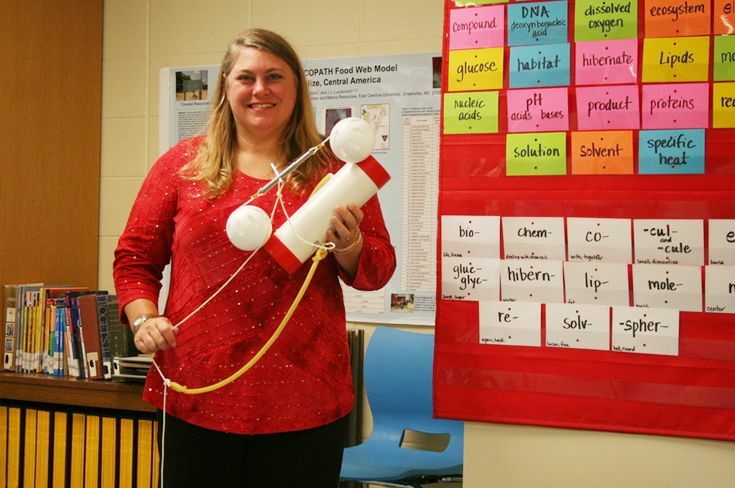 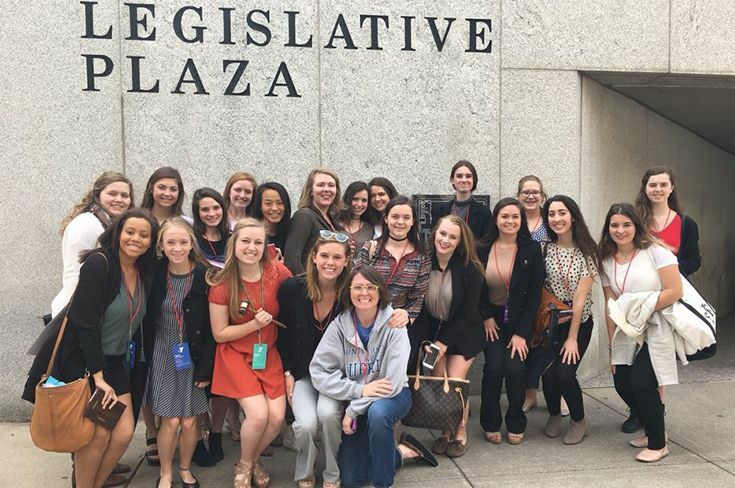 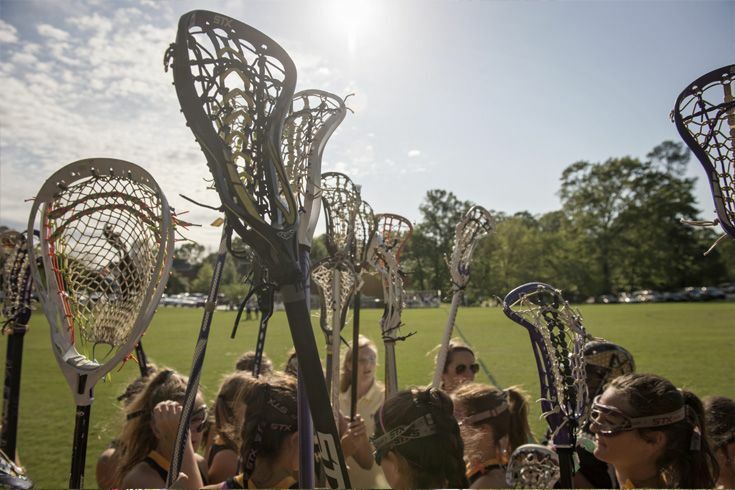 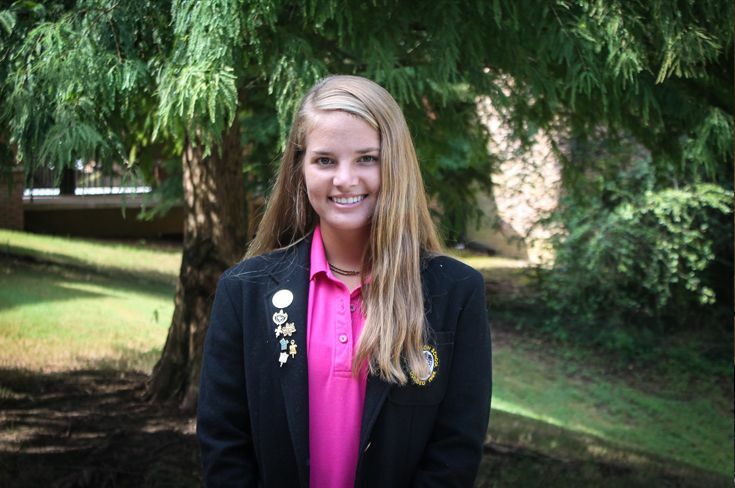 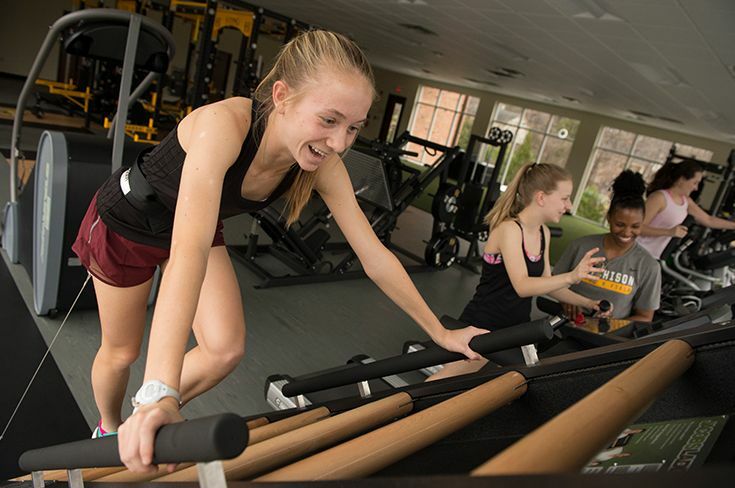 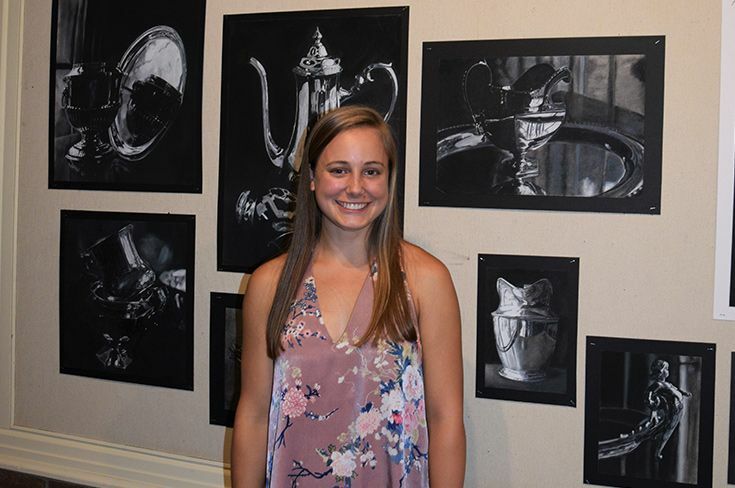 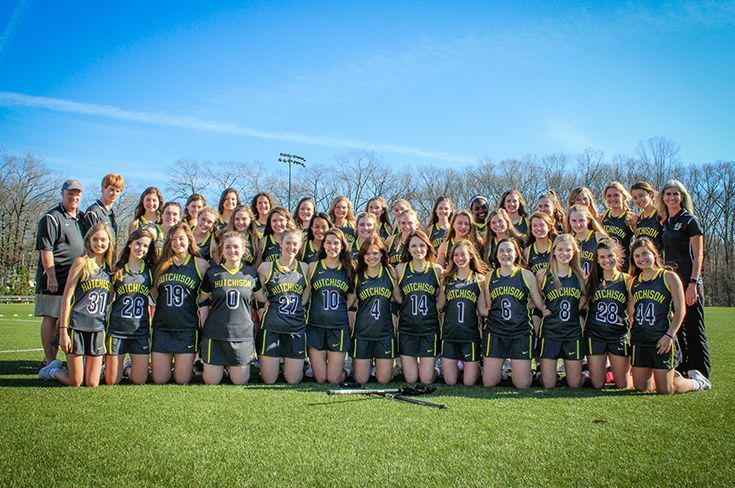 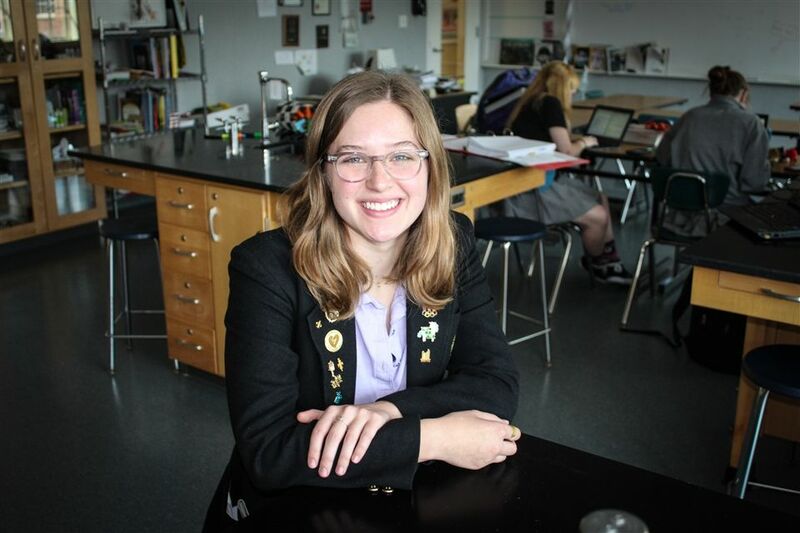 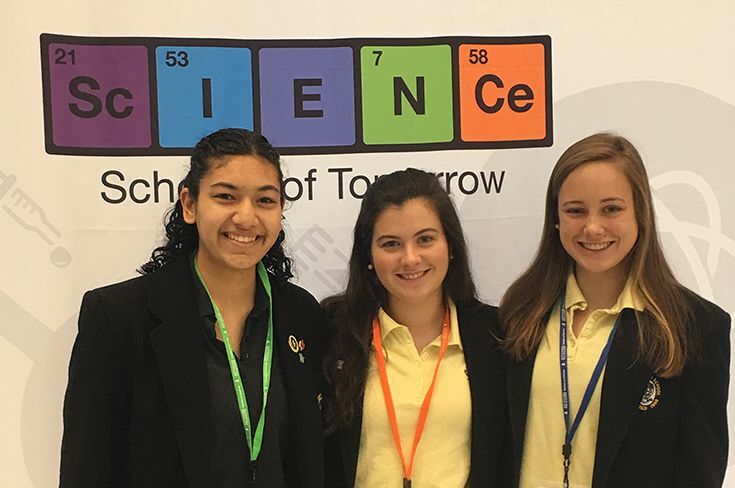 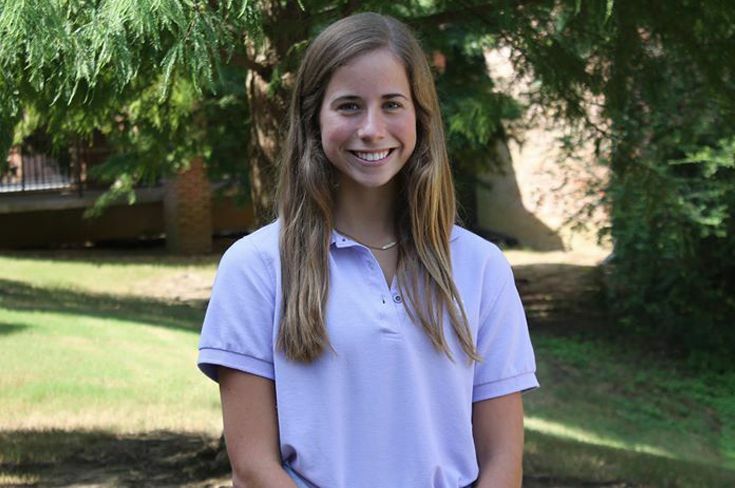 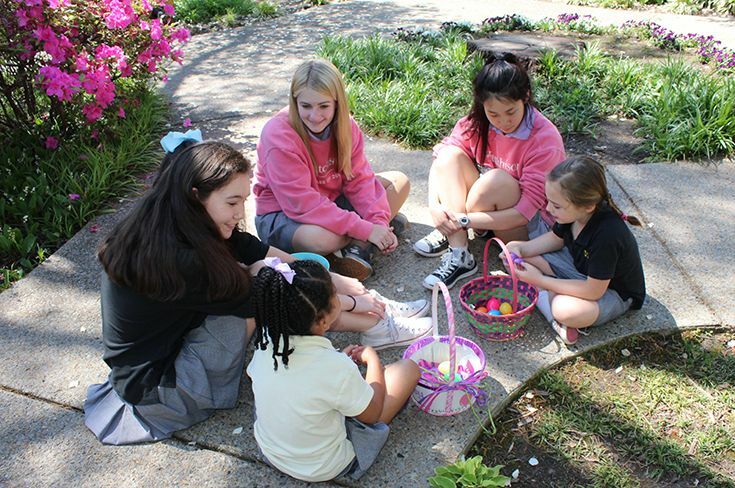 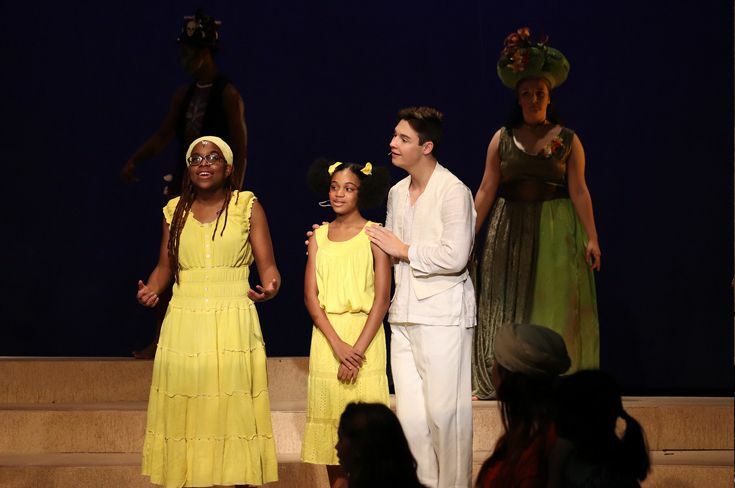 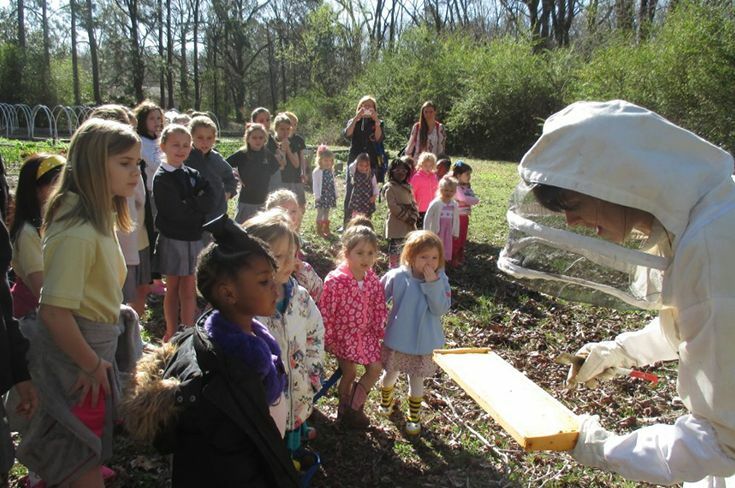 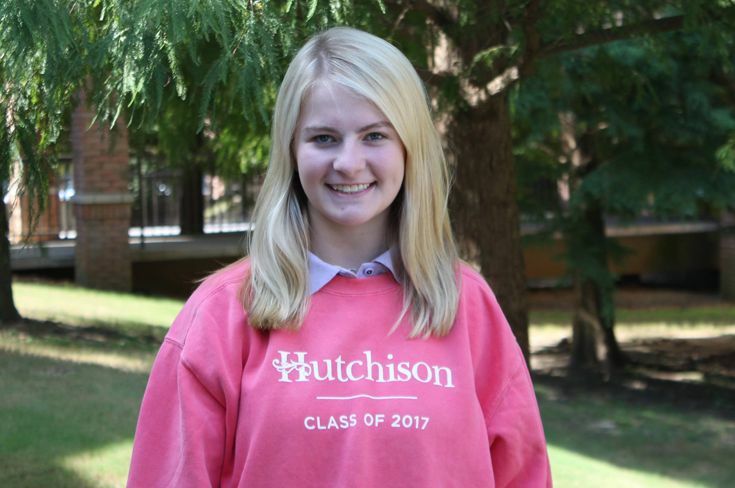 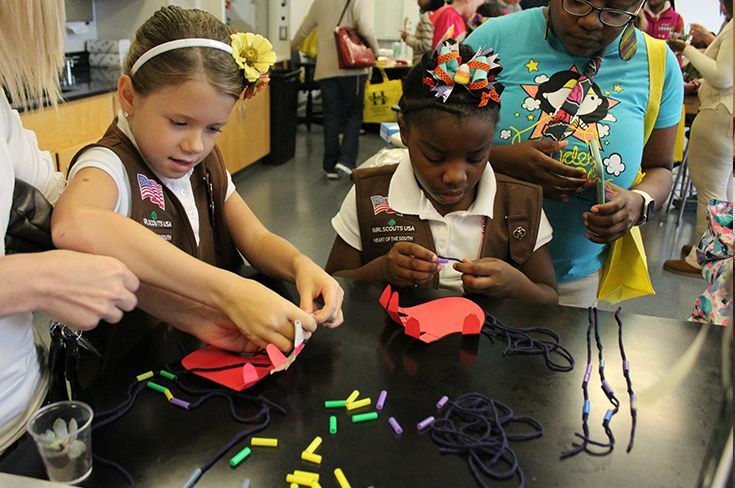 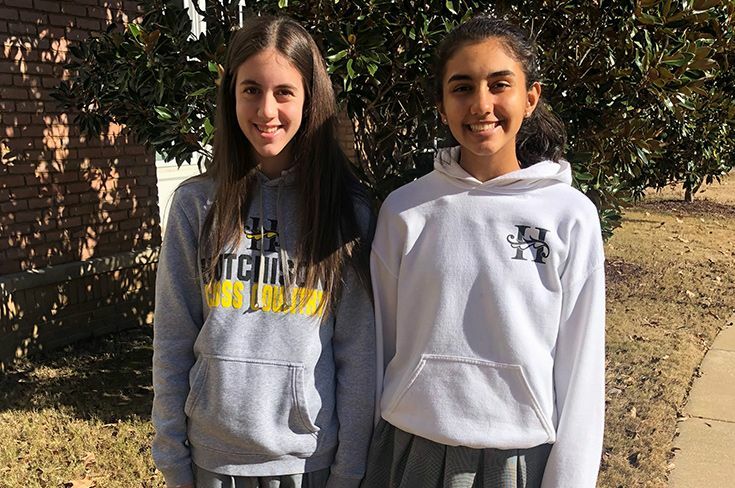 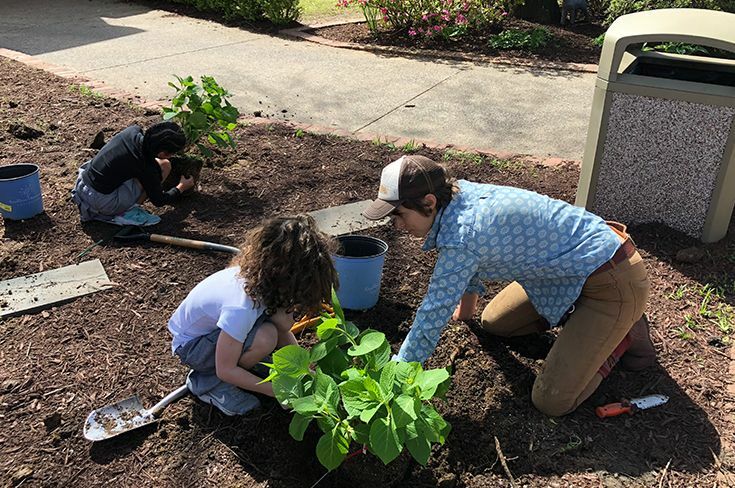 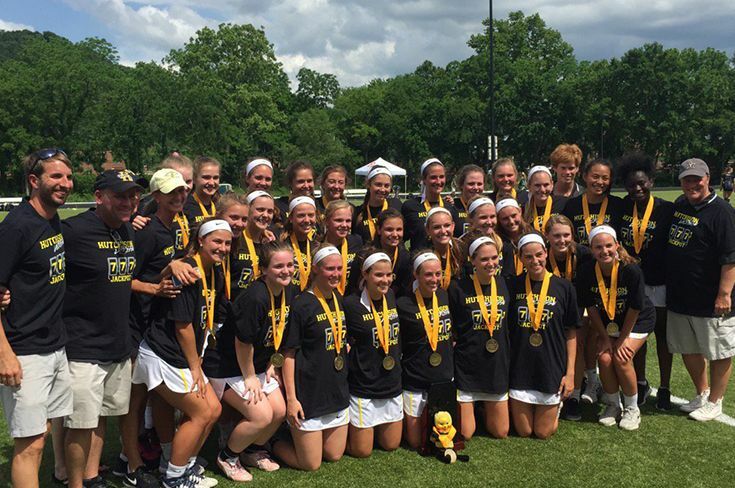 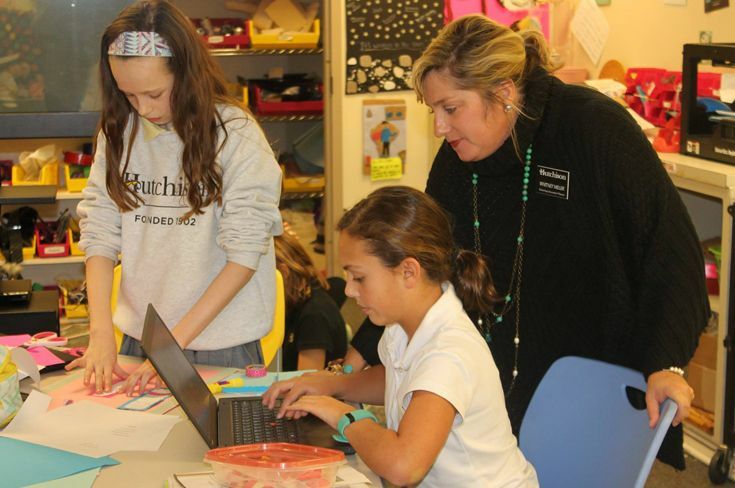 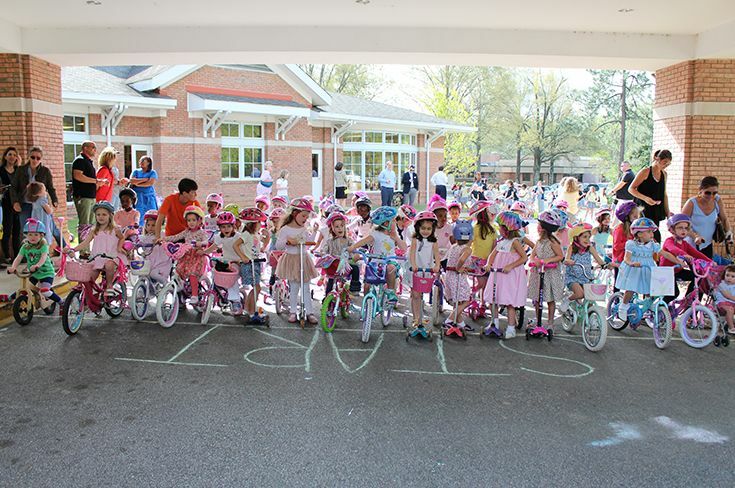 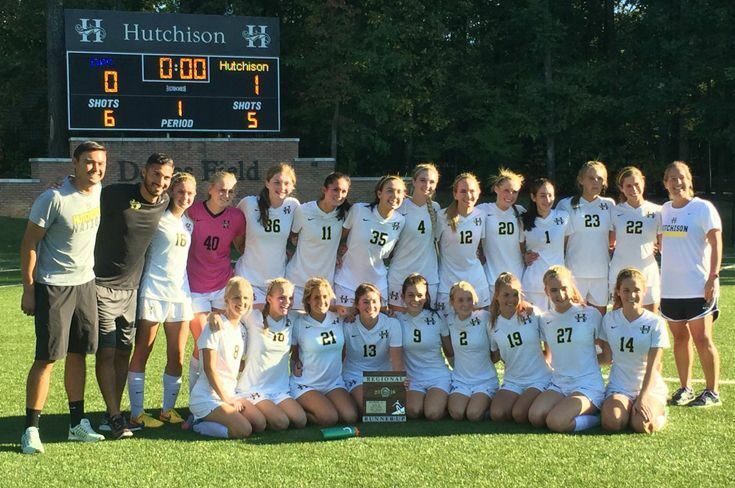 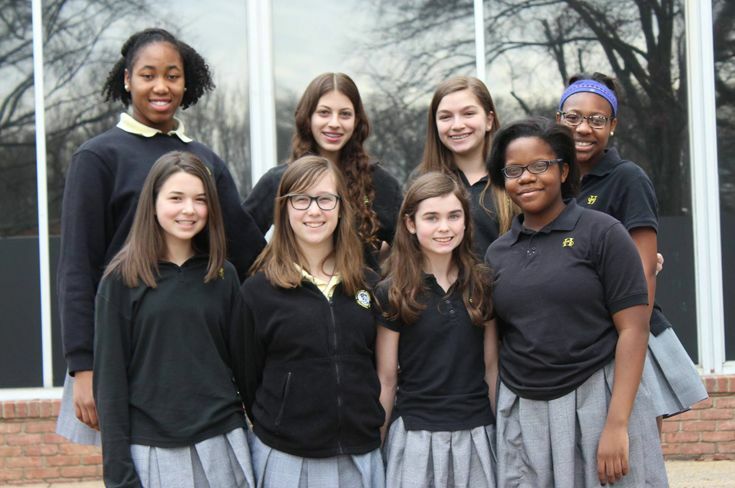 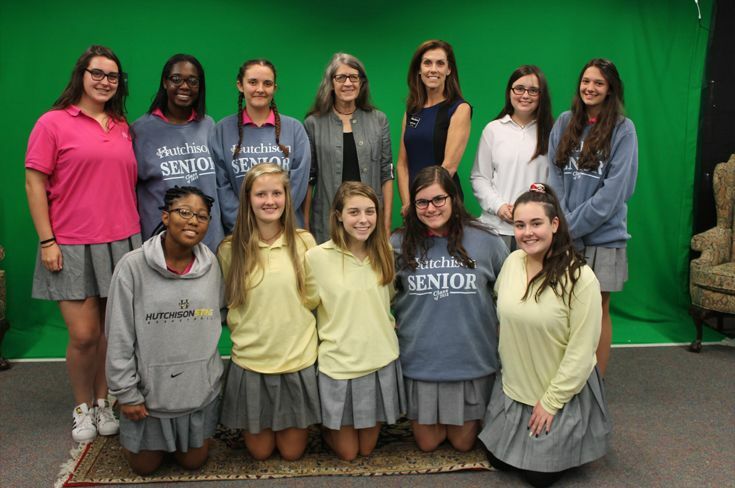 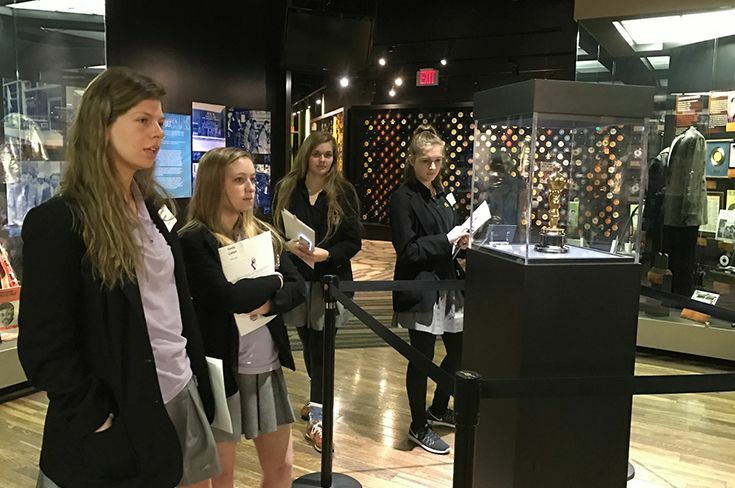 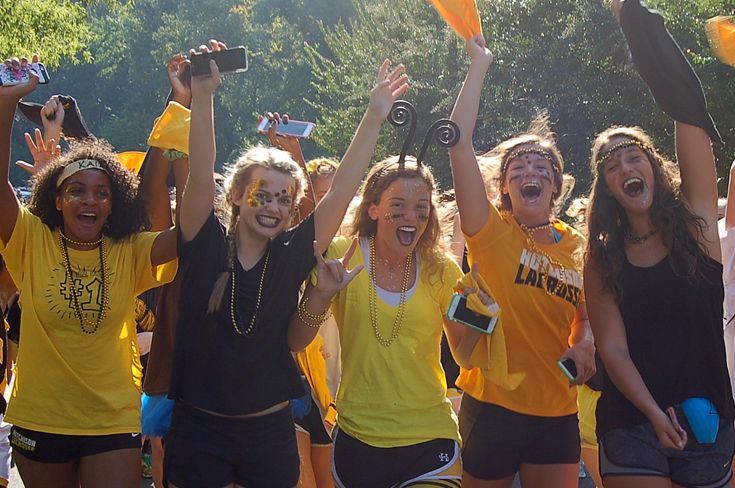 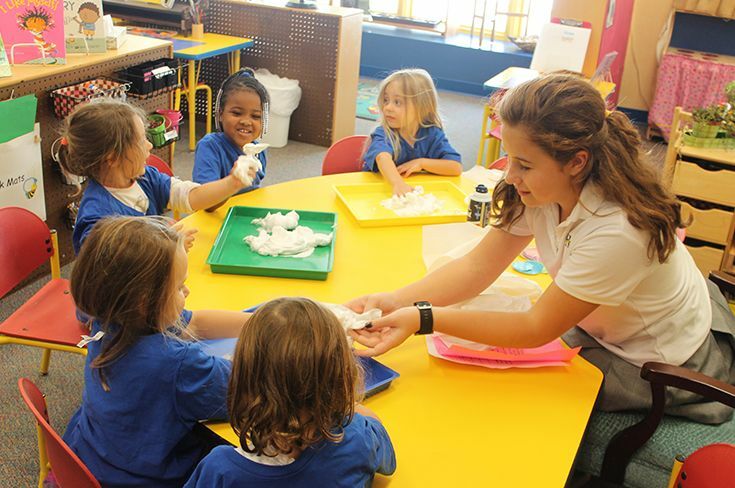 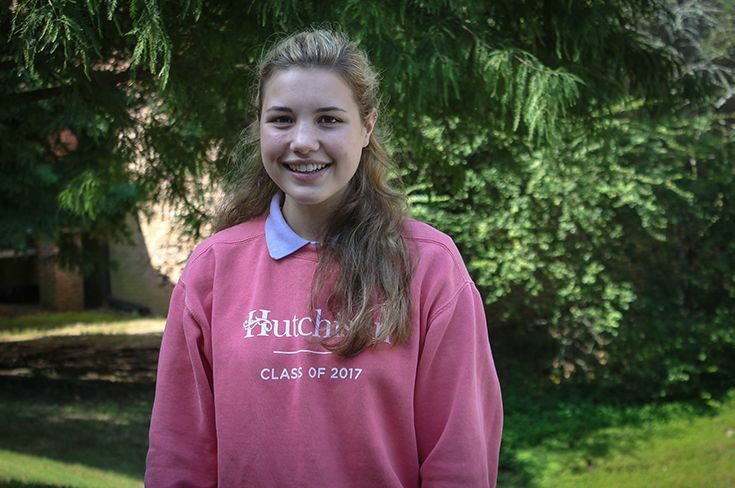 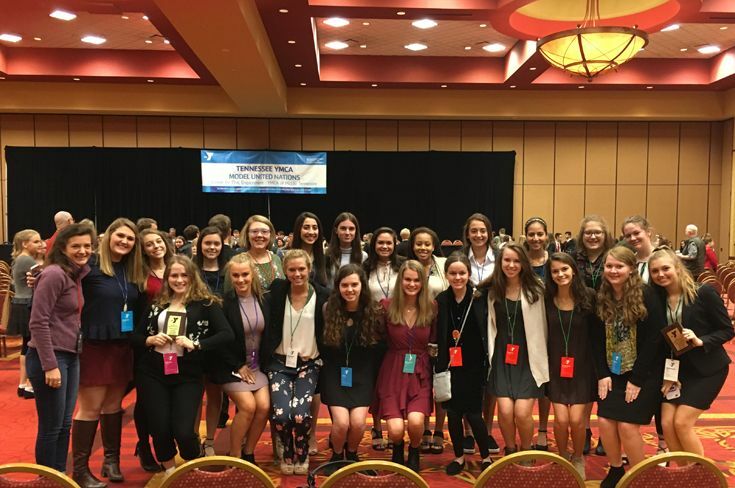 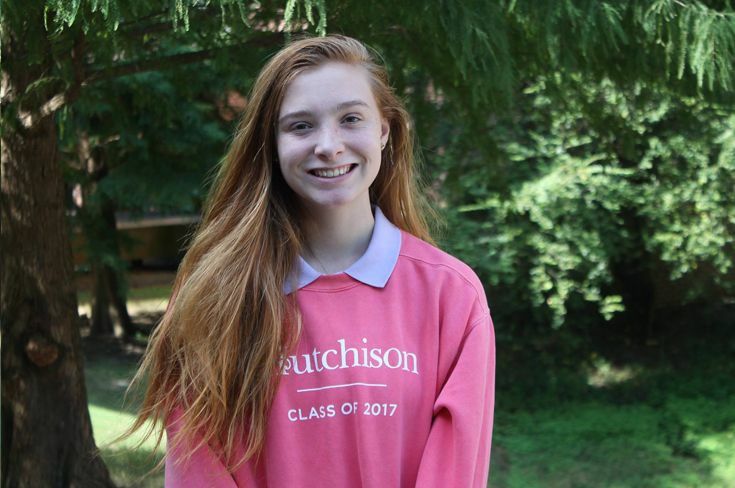 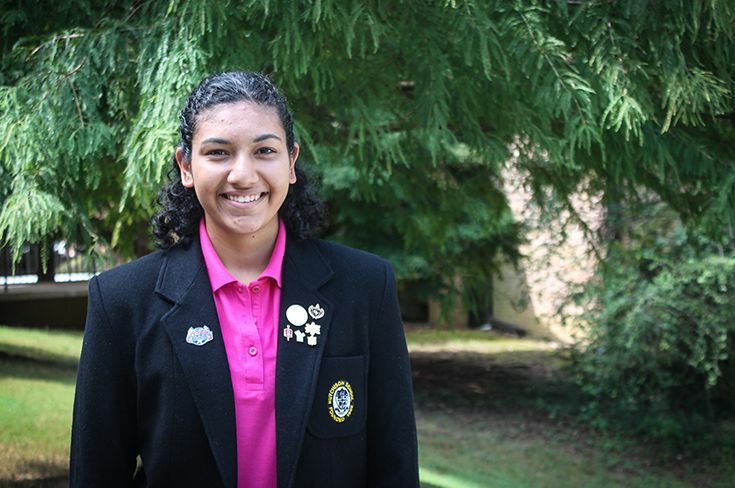 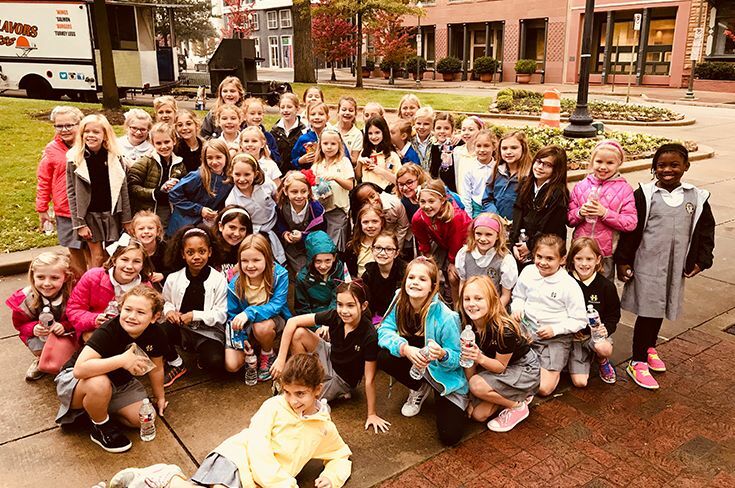 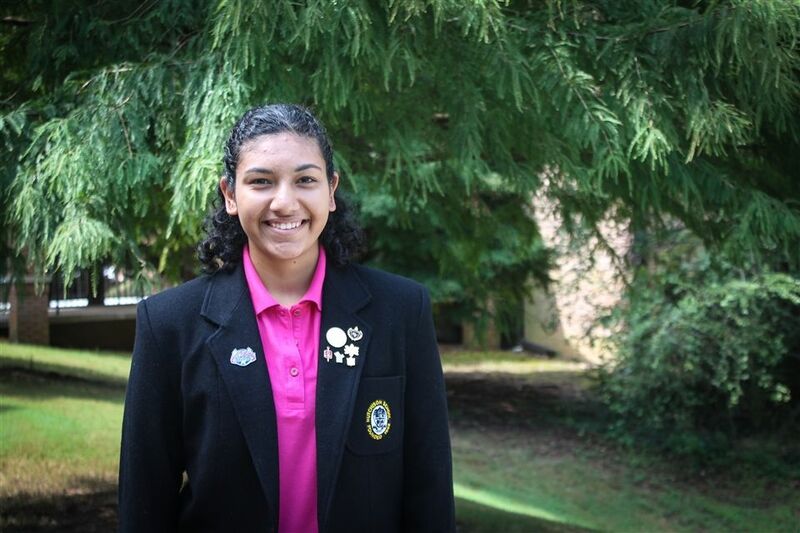 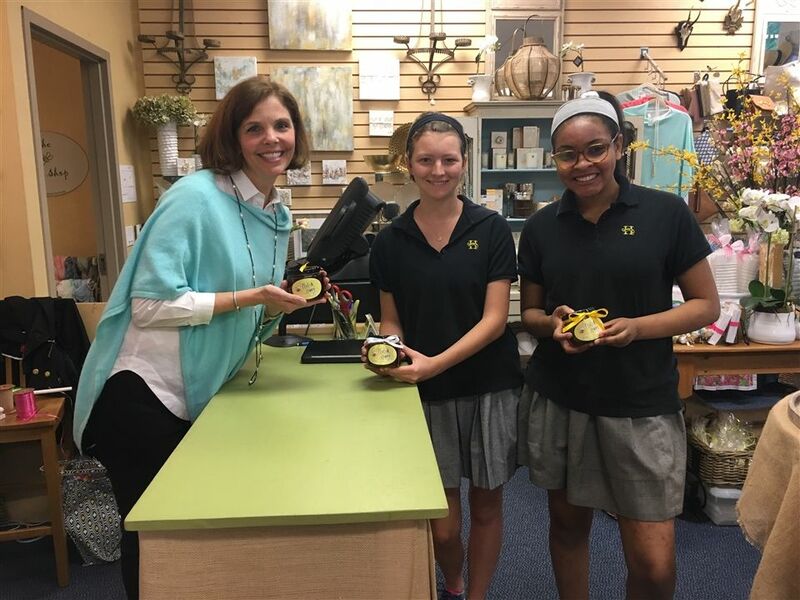 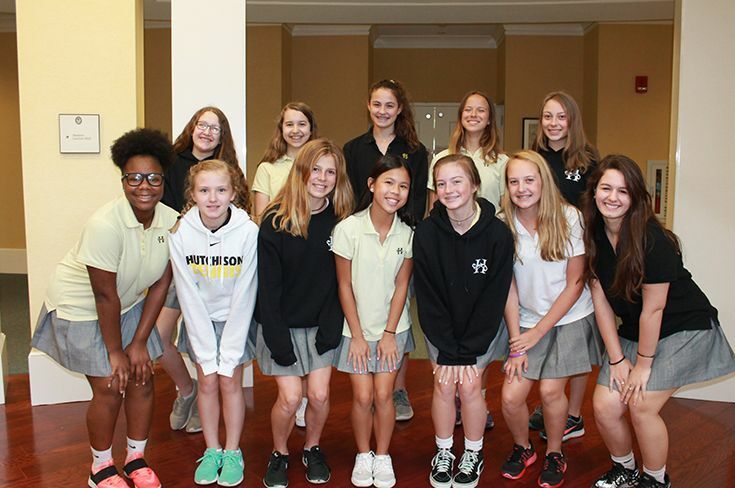 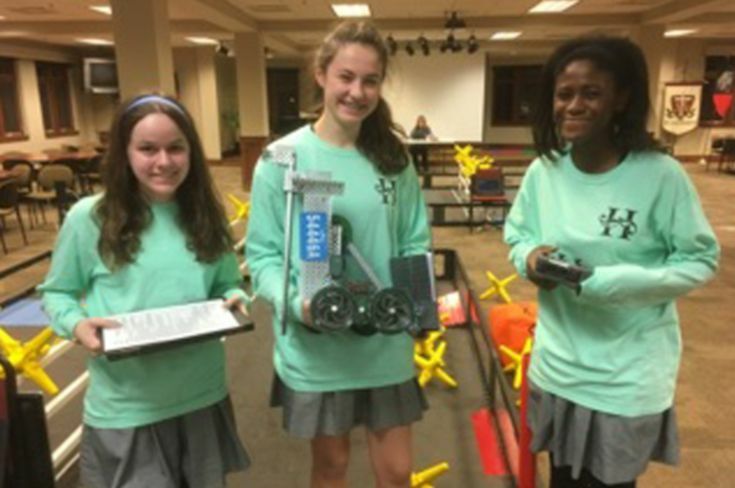 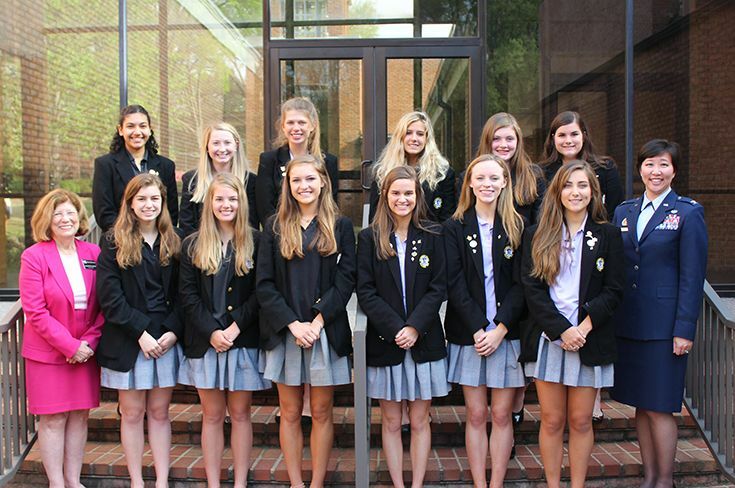 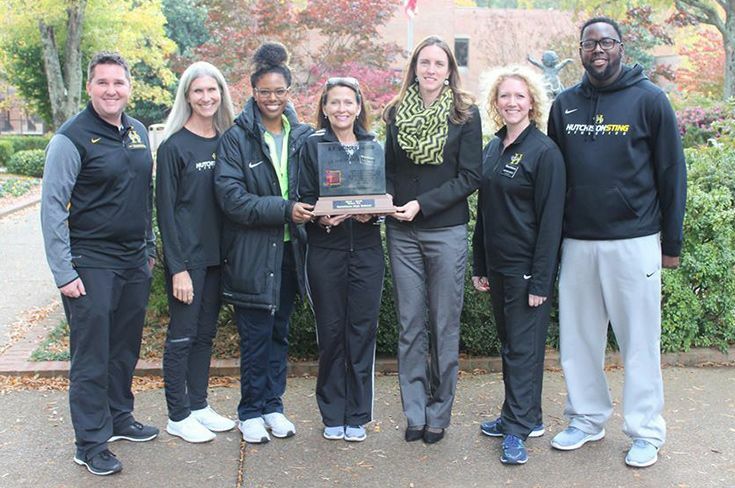 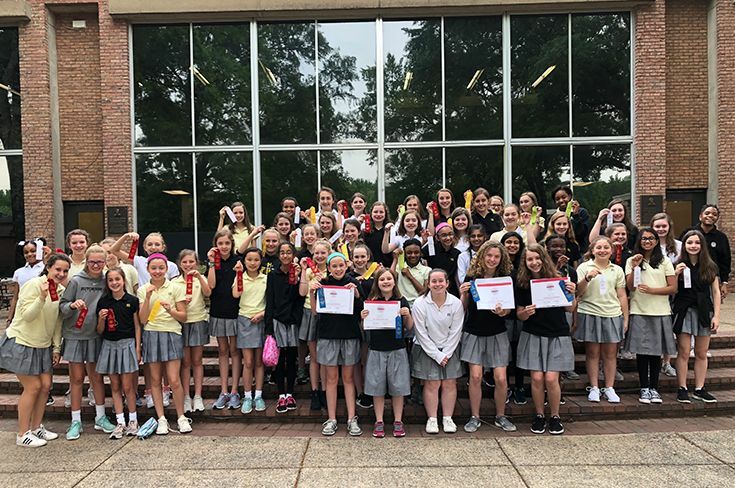 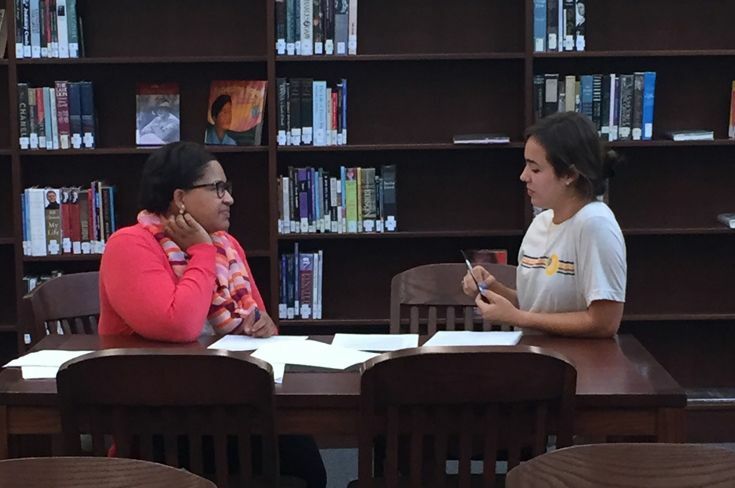 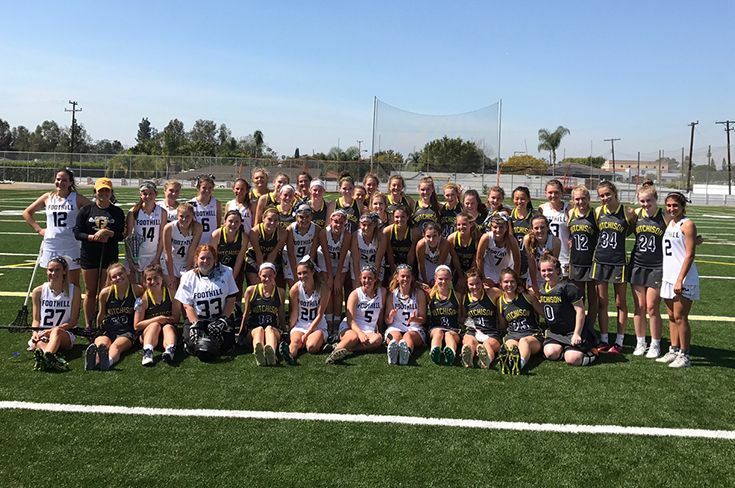 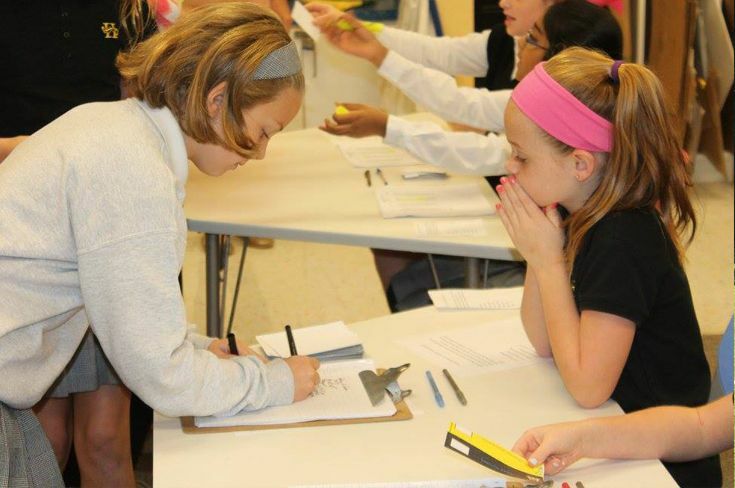 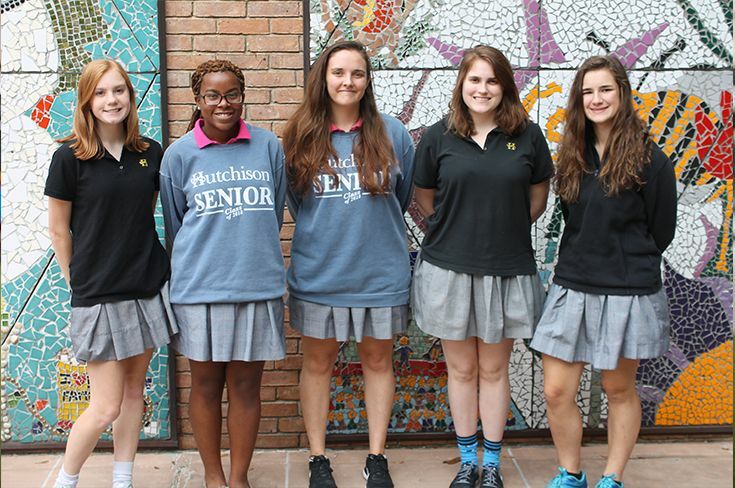 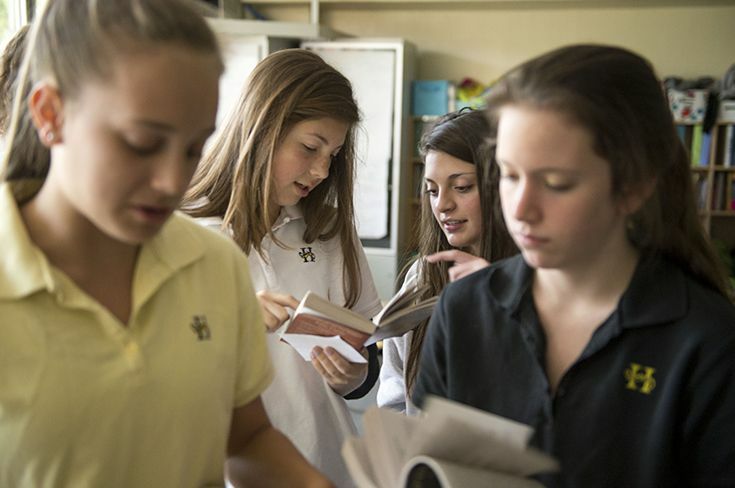 Hutchison Serves is the service learning program that reaches girls throughout the entire school, connecting classroom curriculum with real-world issues. 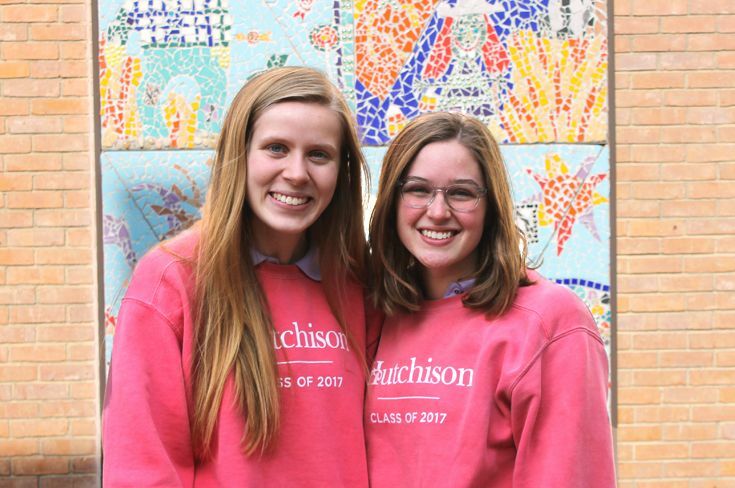 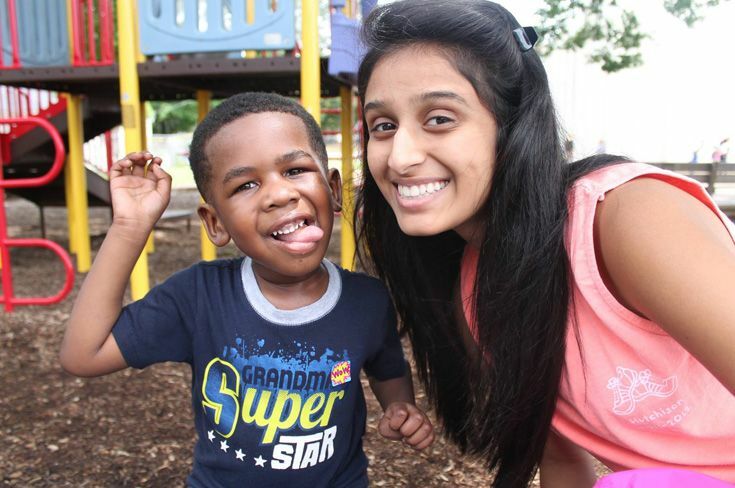 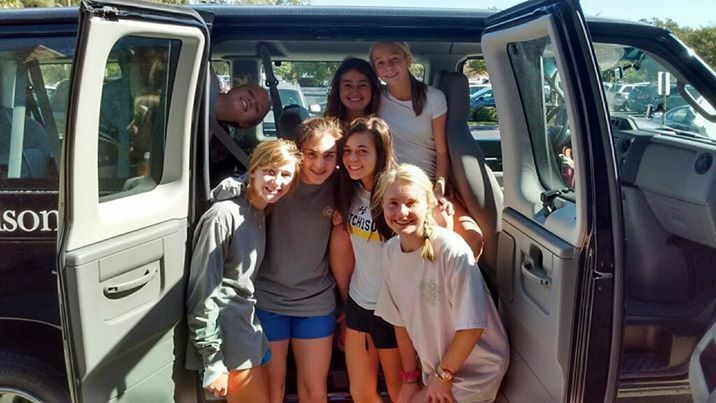 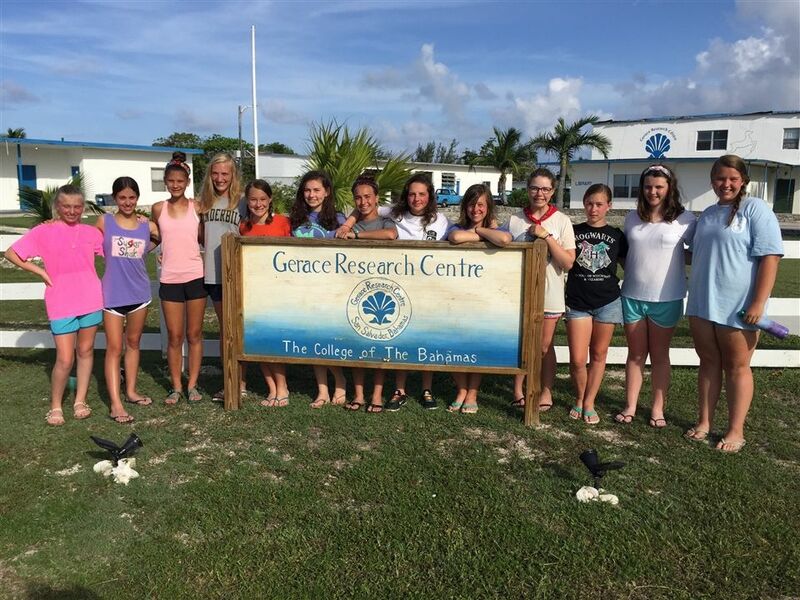 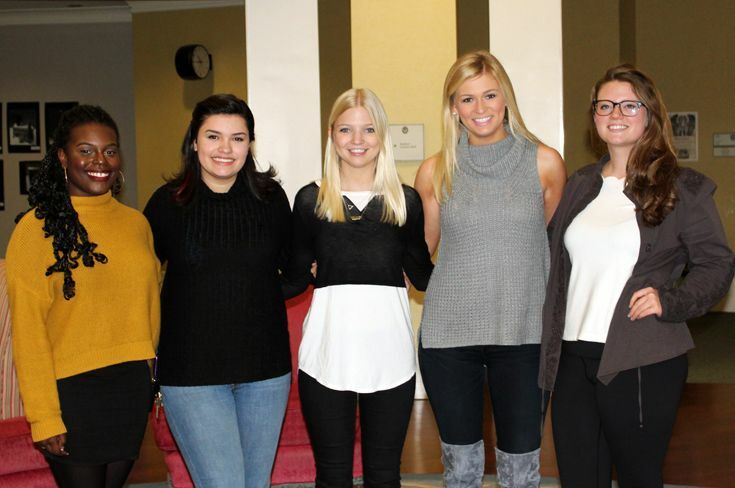 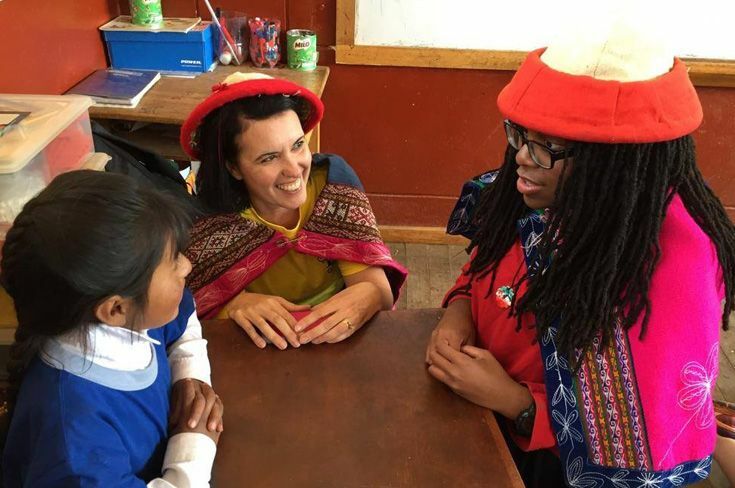 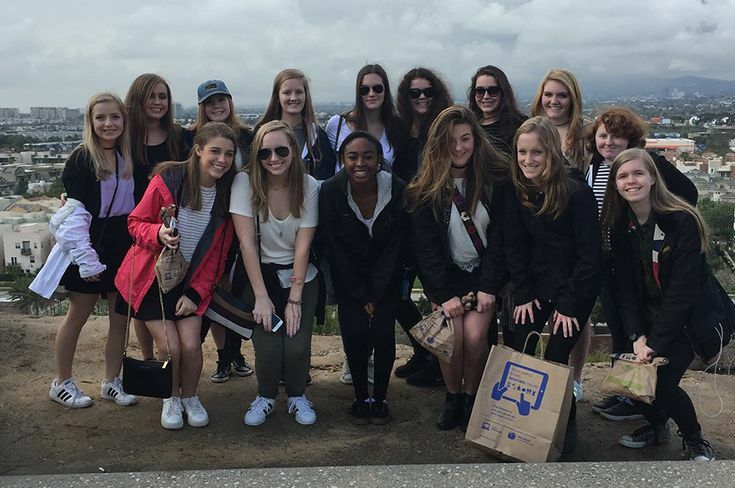 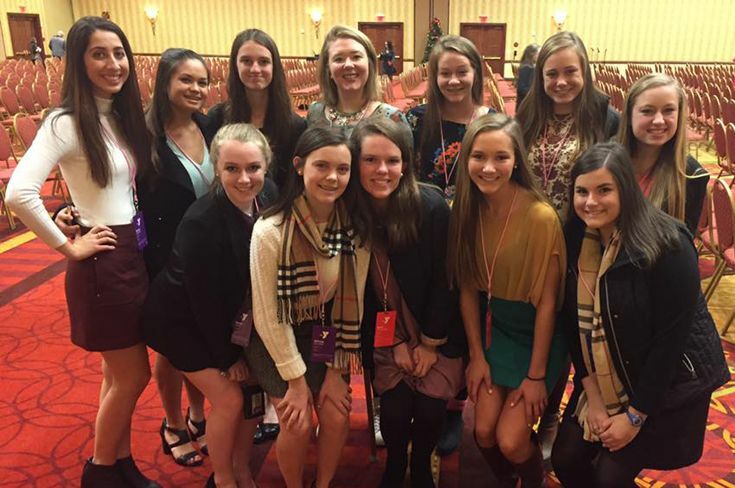 Girls who participate in Hutchison Serves seek service opportunities in local, national, and global communities. 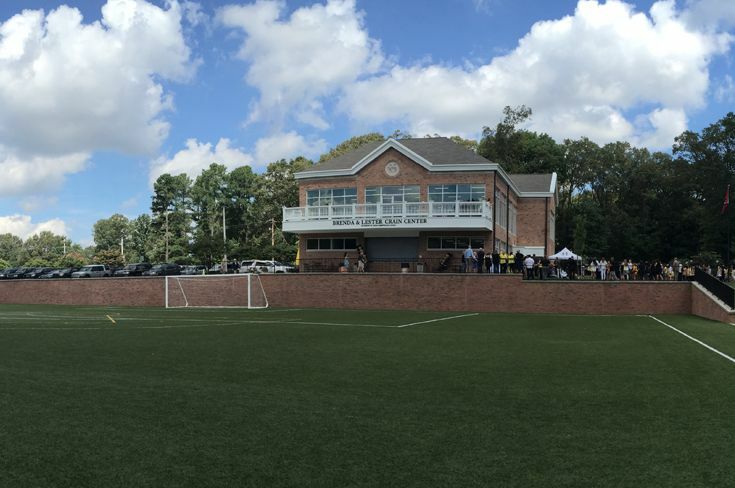 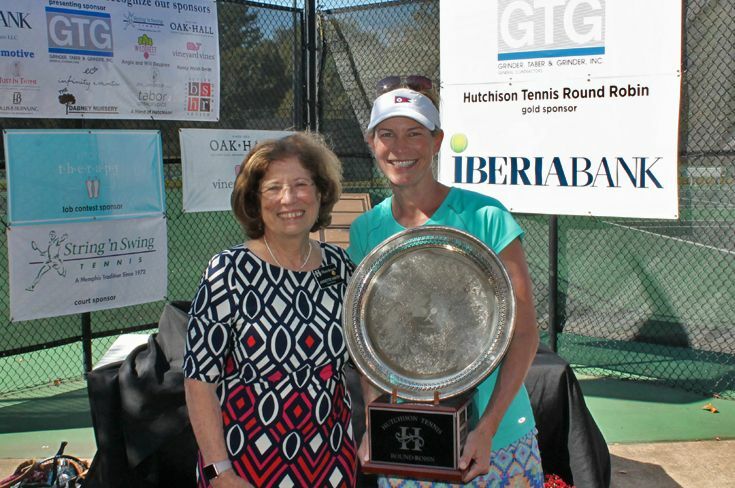 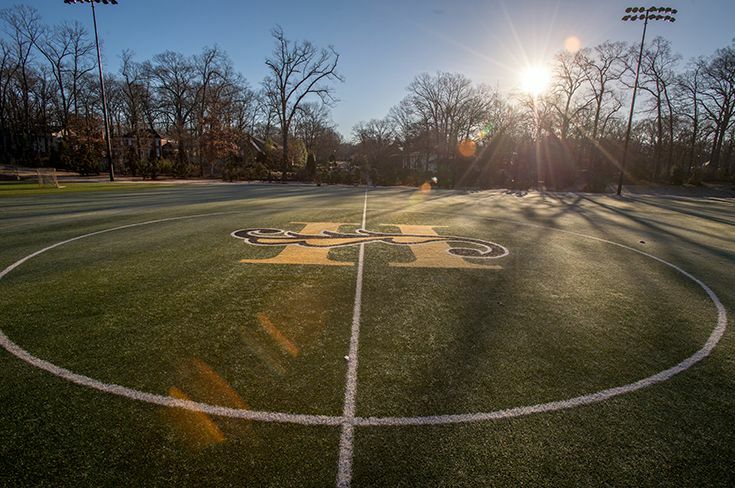 Hutchison Serves was created by a generous gift from Kirby Dobbs Floyd ’82 and her husband Glenn Floyd. 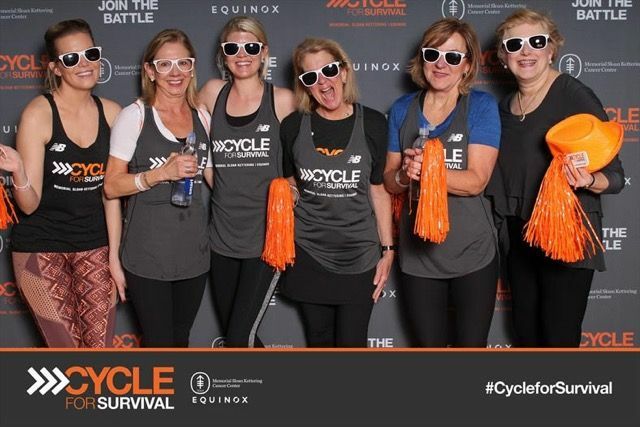 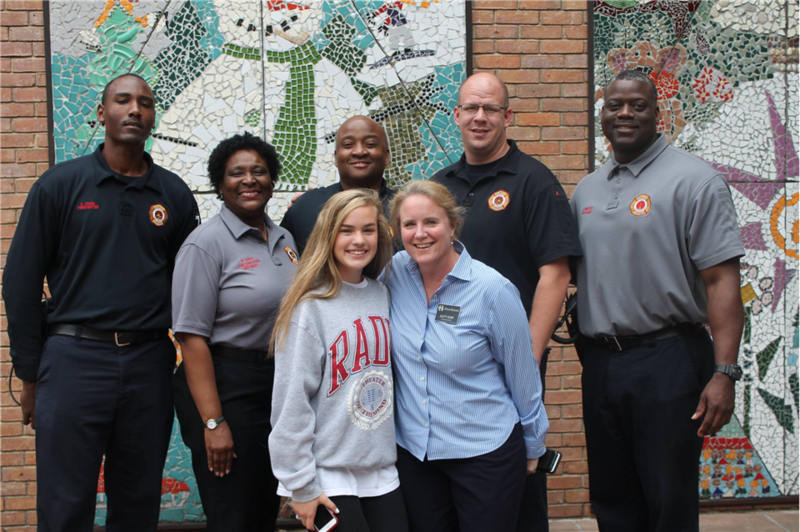 Inspired by their daughter’s example, the Floyds wanted to introduce and foster the ideas of empathy and service at a young age. 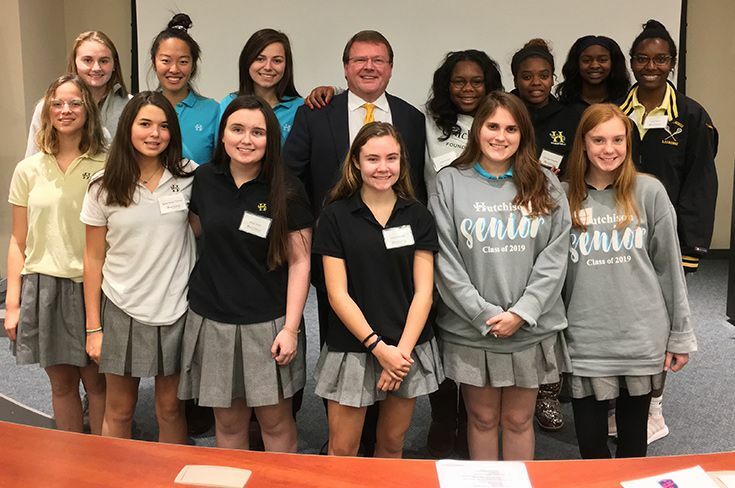 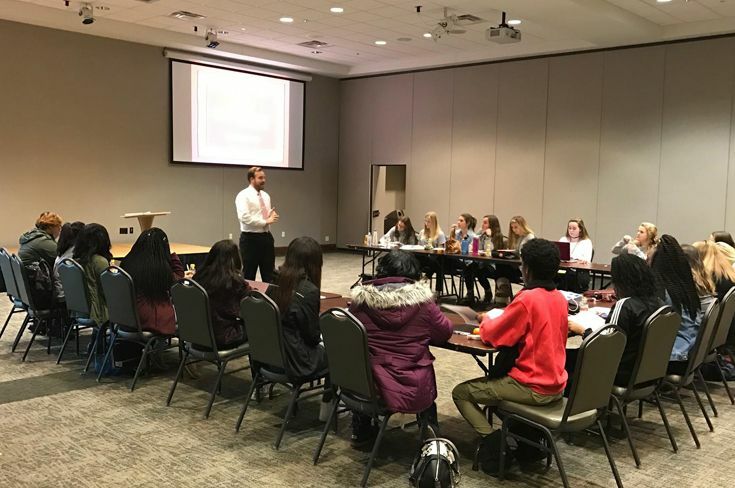 John Carroll, executive director of City Leadership and Choose901, spoke to the girls about what being a servant leader means as the keynote speaker at the Hutchison Serves Assembly. 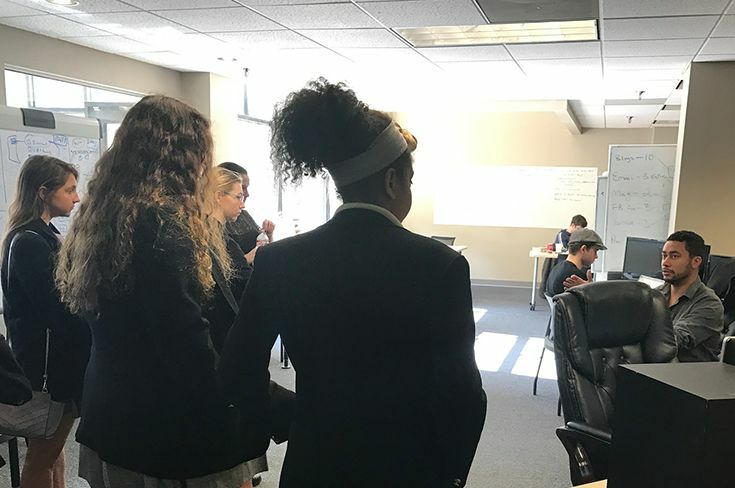 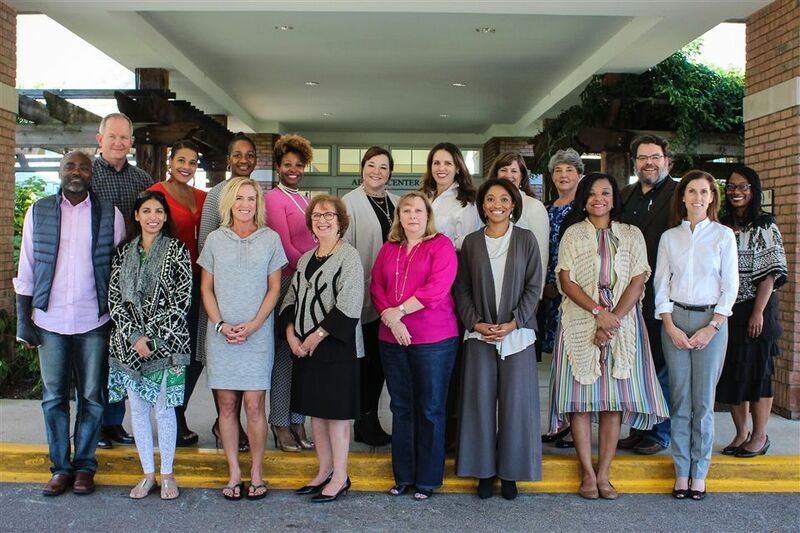 City Leadership is an organization that seeks to identify and support the future leaders of Memphis. 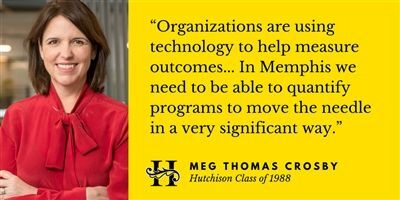 They recruit talented individuals to Memphis, develop leaders and organizations, and catalyze collaborative projects to benefit the city. 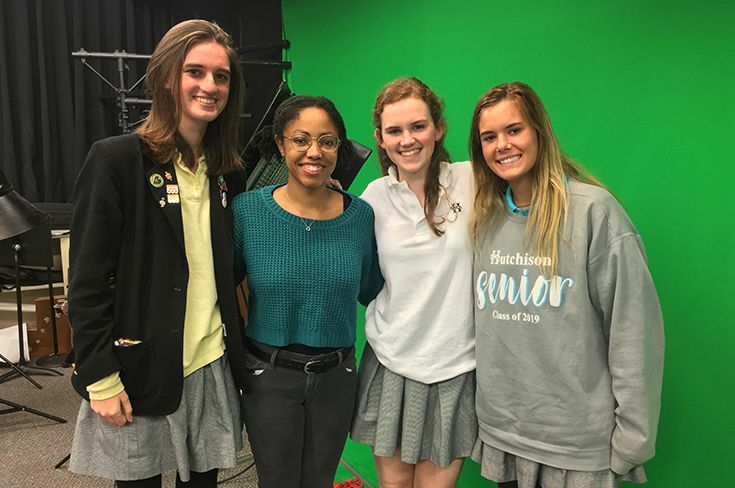 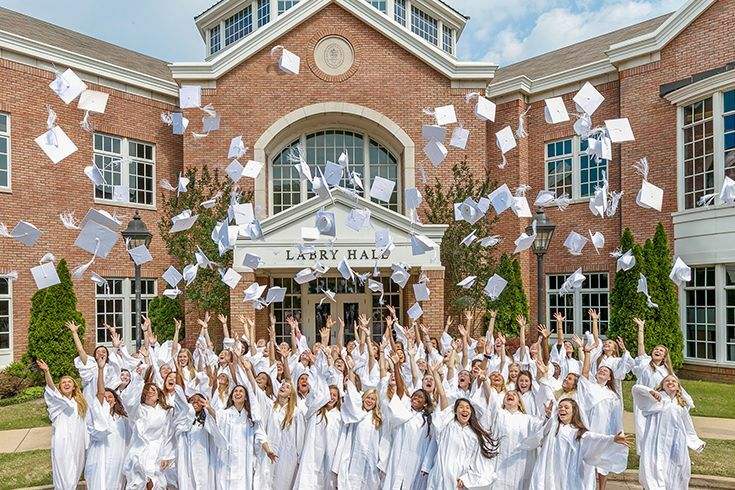 He added, “Hutchison Serves is trying to embolden each and every one of you to live out the potential and the abilities that you have.” He said Hutchison girls are being equipped to succeed professionally, but asked the question: what if you used your gifts beyond yourself? 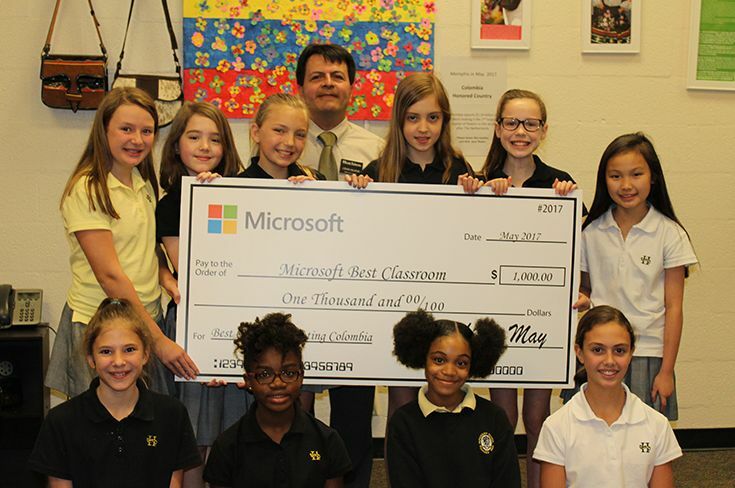 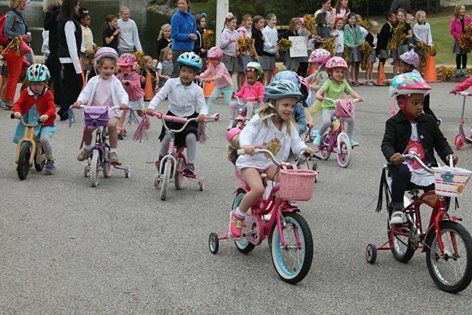 He challenged the girls to “change the world by taking care of your neighbors.” He also encouraged the girls to say yes anytime they have an opportunity to take on new responsibilities to help them grow and learn. 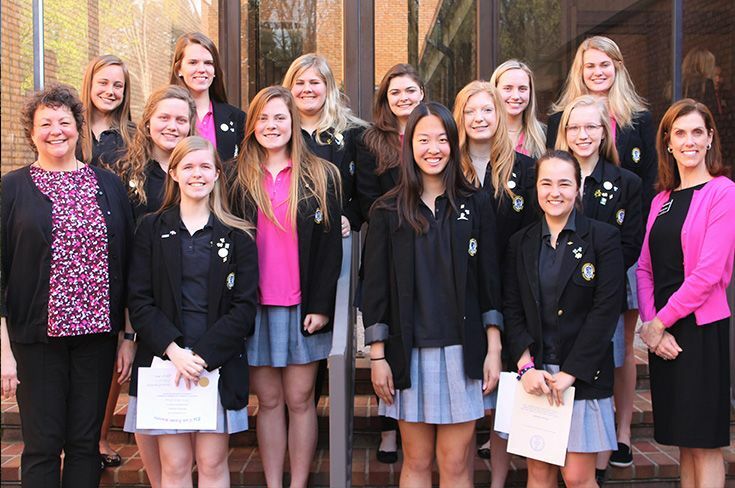 After Carroll spoke, 20 girls were inducted as new members into the Ascensus Society. 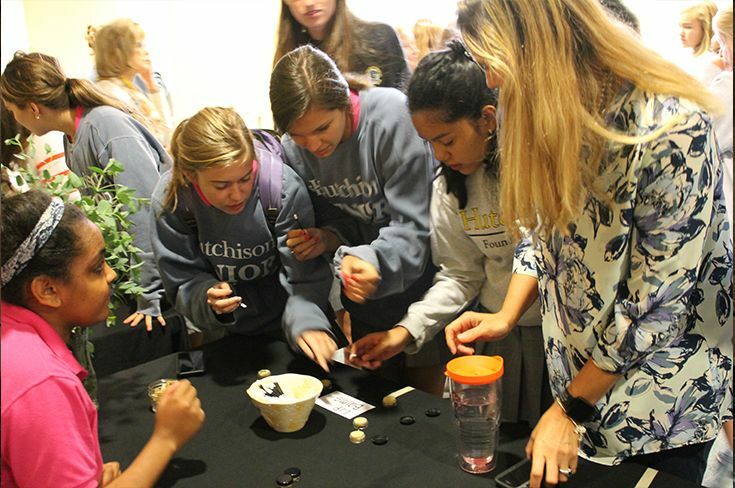 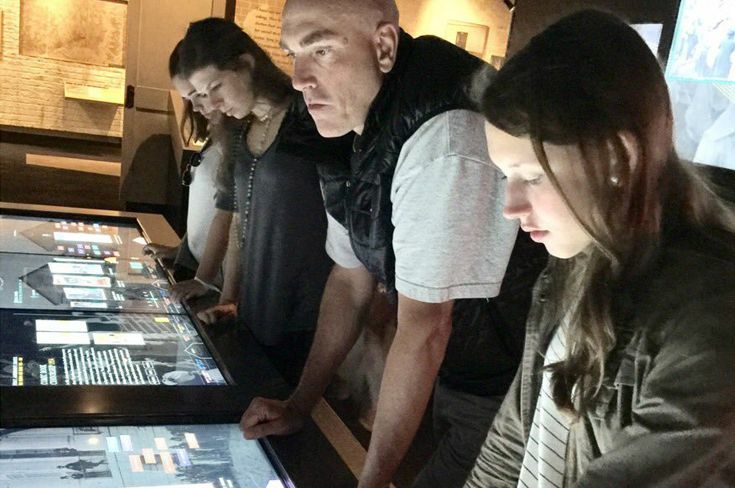 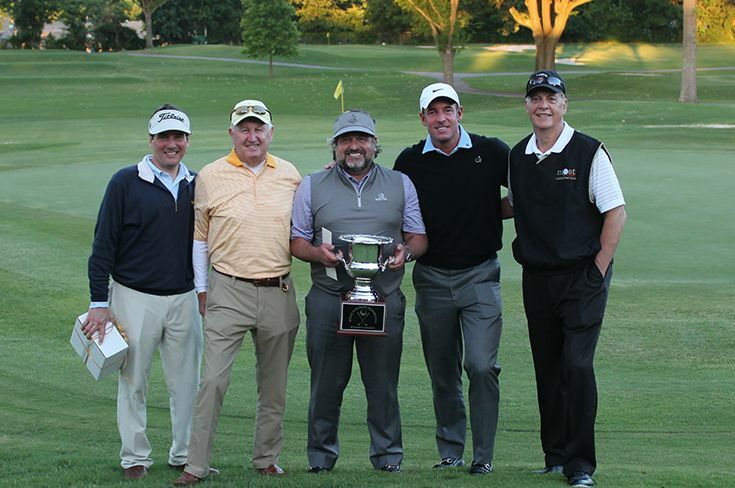 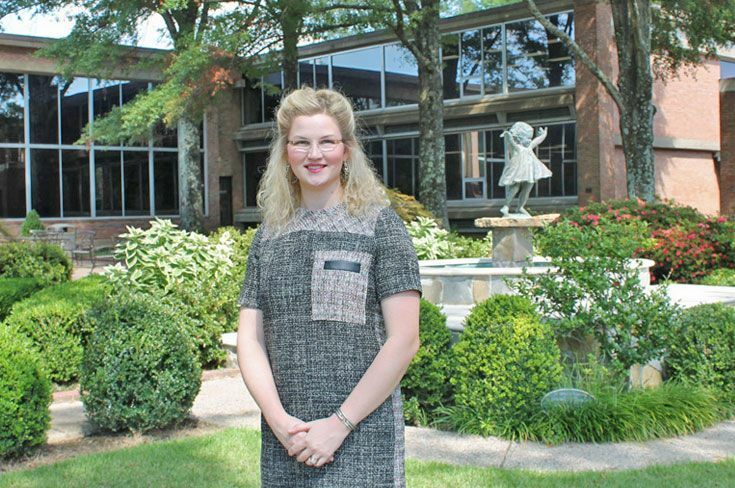 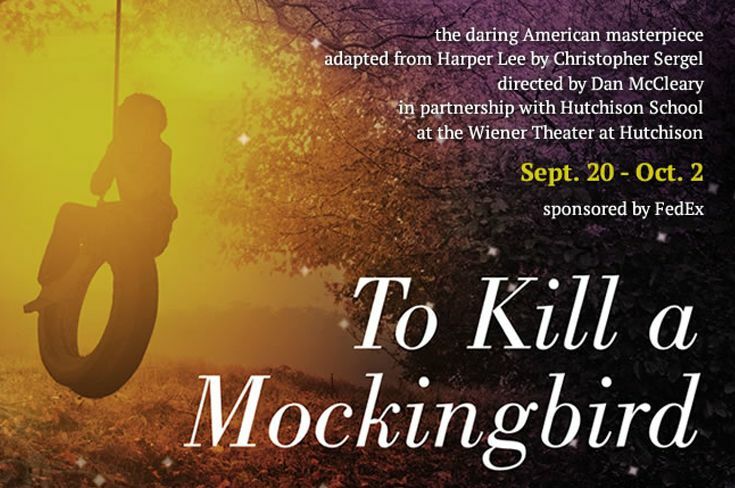 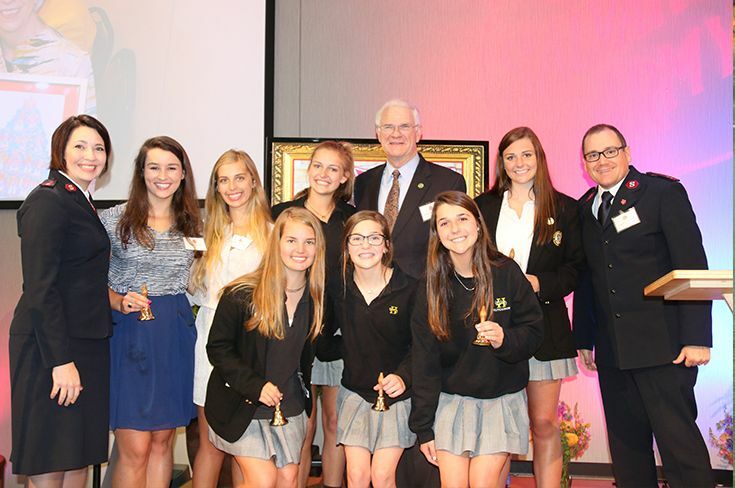 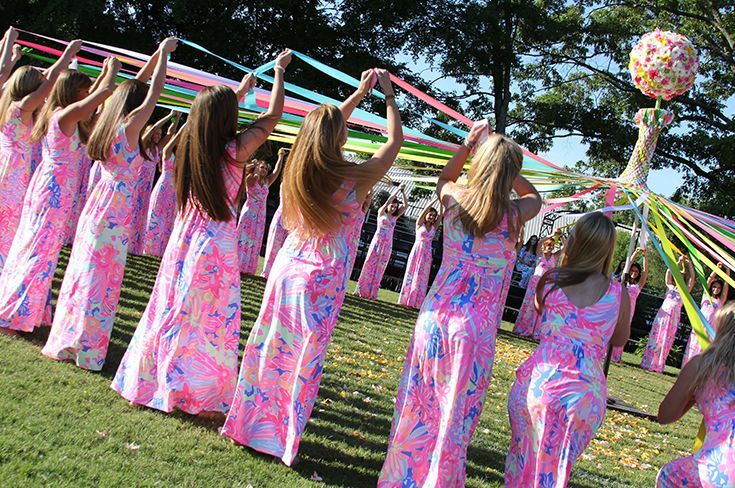 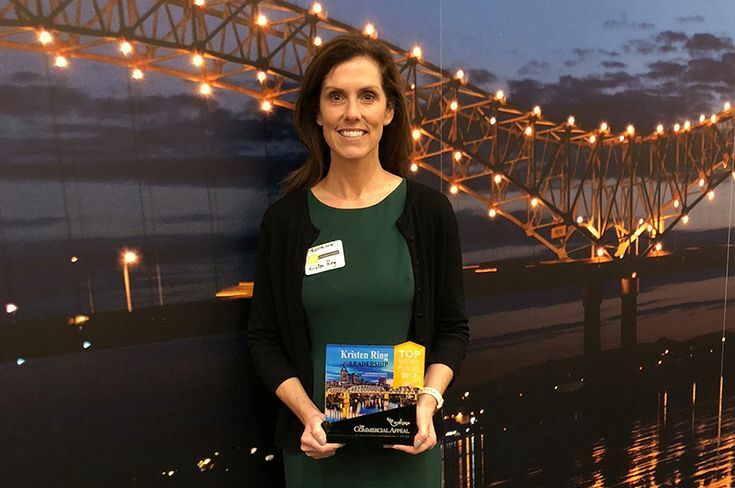 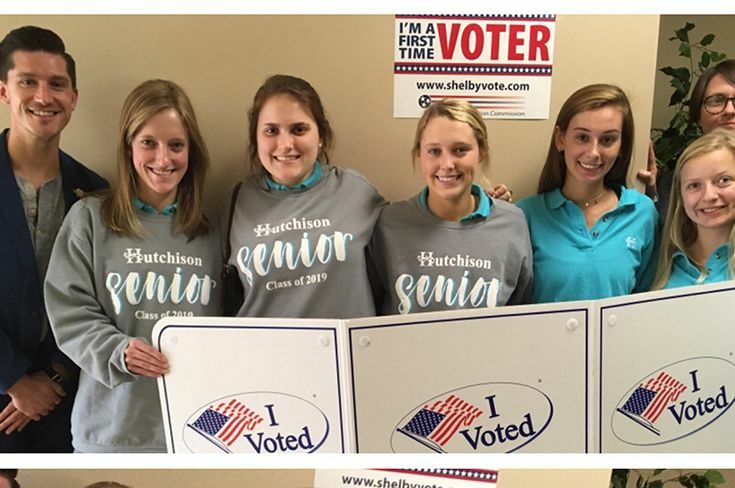 The Society was created by Scott Thomas ’92 as a way to promote volunteerism among Hutchison students and to honor their altruism in the greater community. 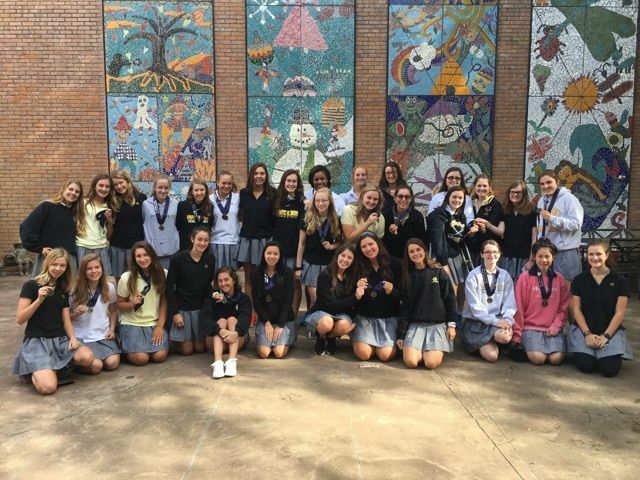 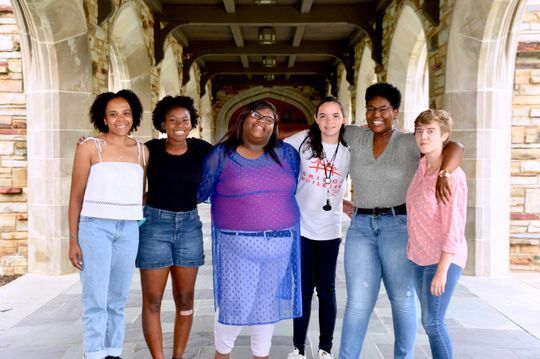 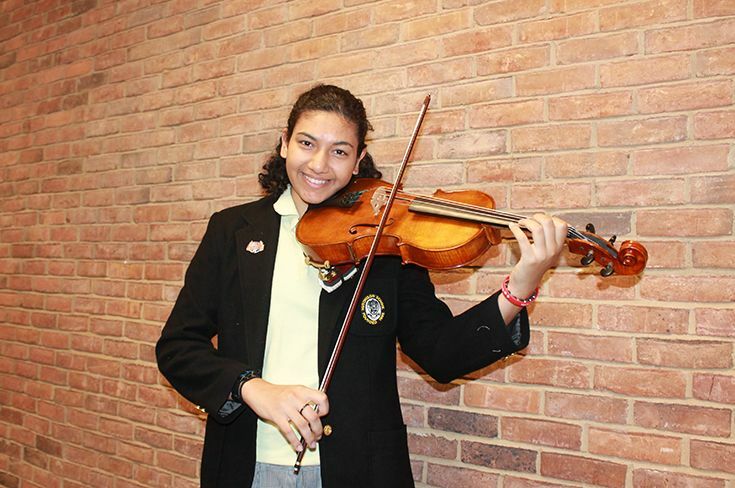 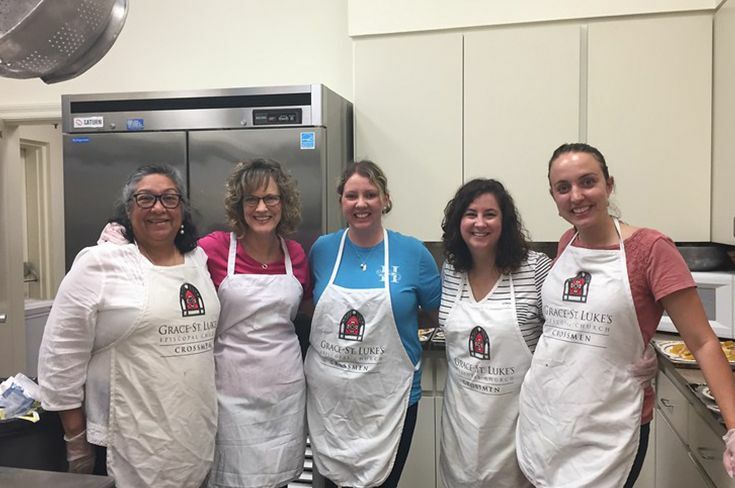 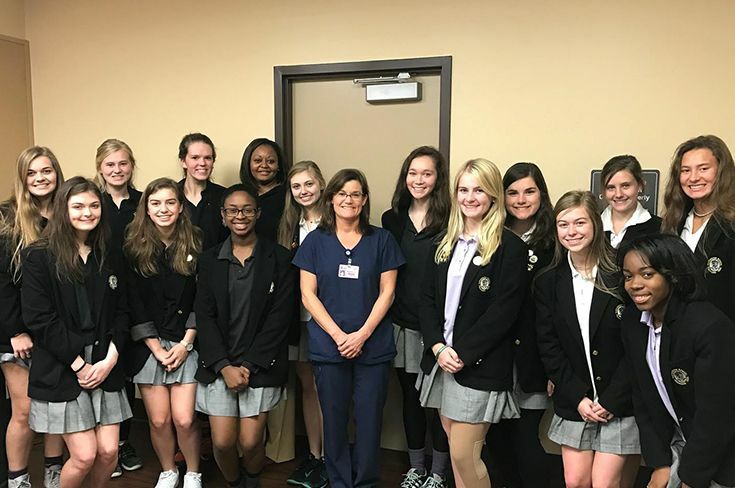 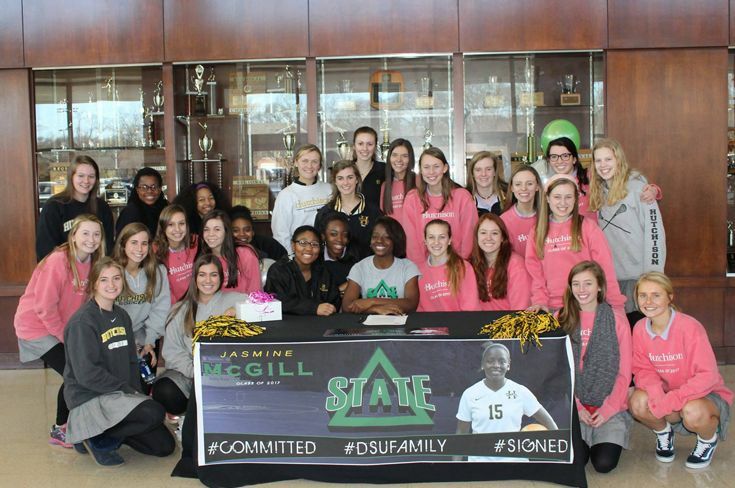 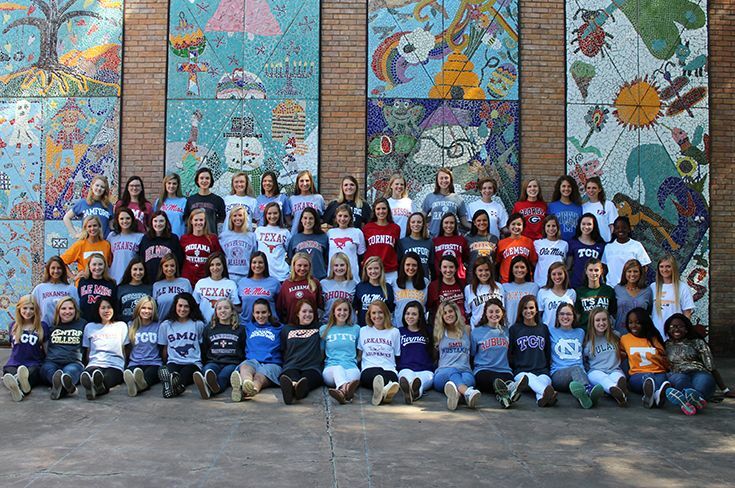 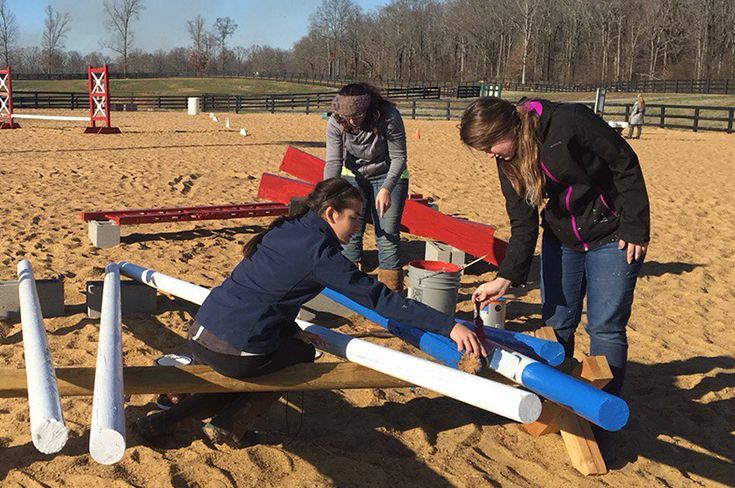 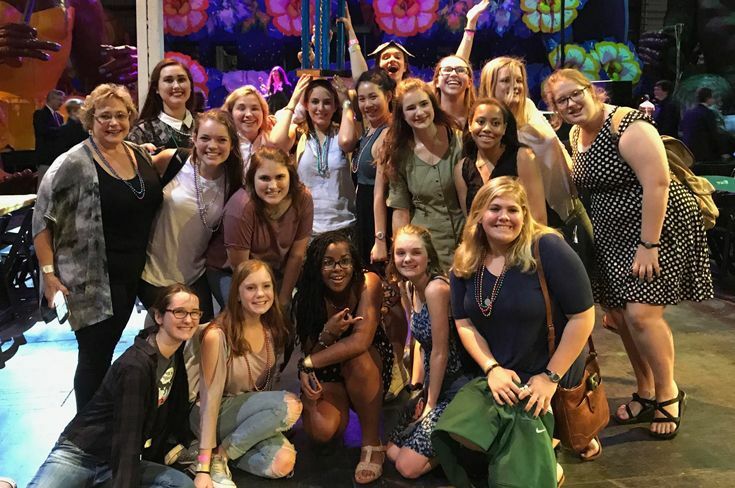 It is comprised of girls who have completed 125 volunteer hours during their upper school career continue to volunteer a minimum of 20 hours each following year. 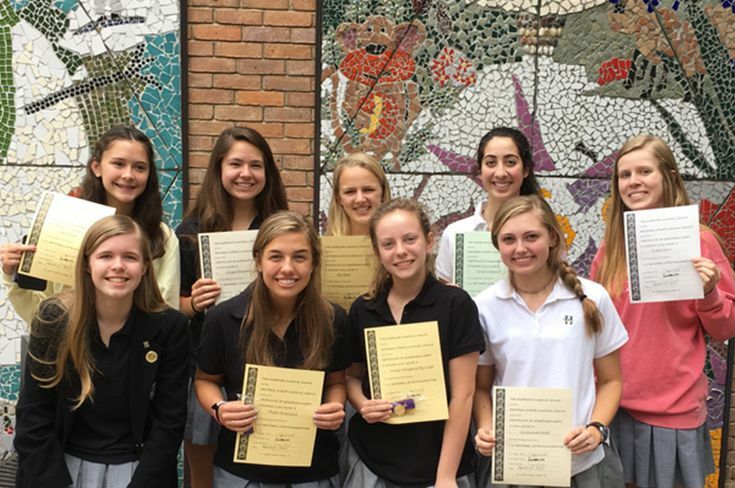 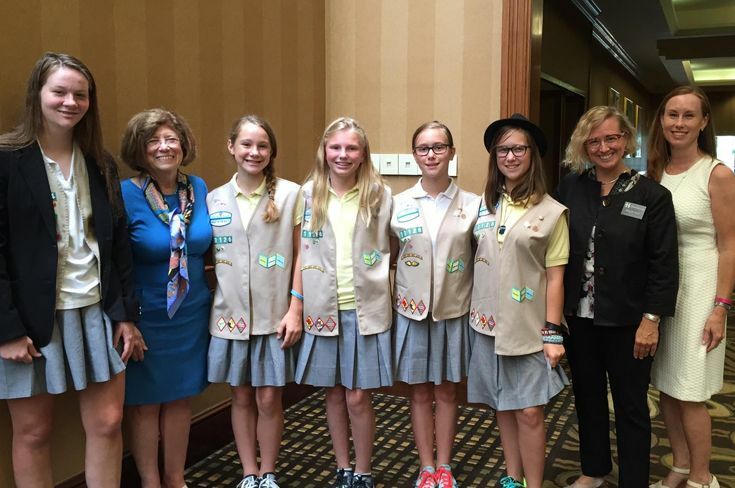 Girls in the Wilson Society were also recognized for their service projects that impact the community and advocate for positive local changes. 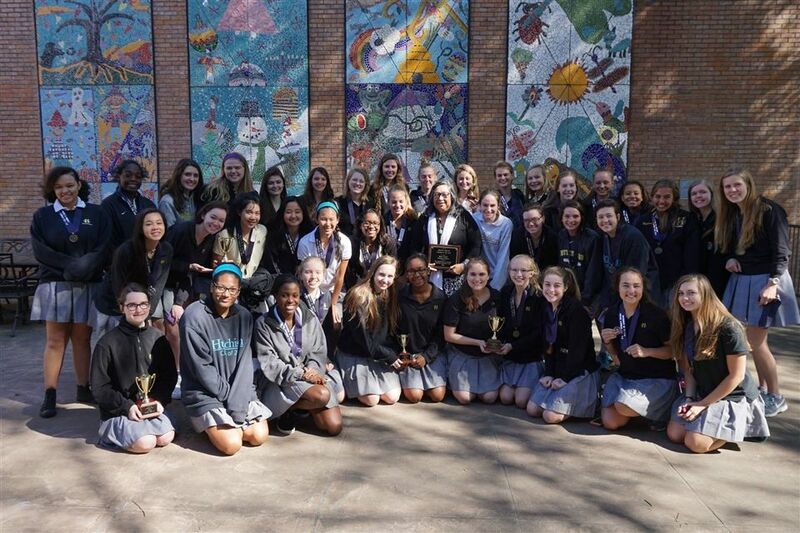 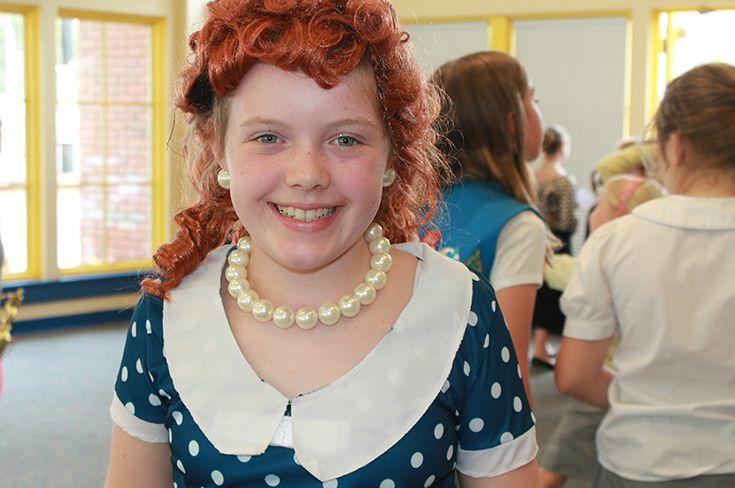 Today, 127 girls were recognized for their work on 42 projects. 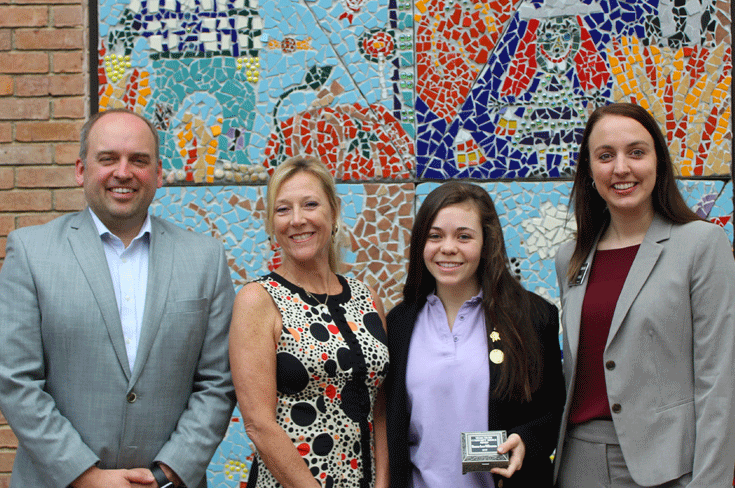 The assembly concluded with the presentation of the Velma Thorn Cunningham Award to senior Emma Lou Tillmanns ’17. 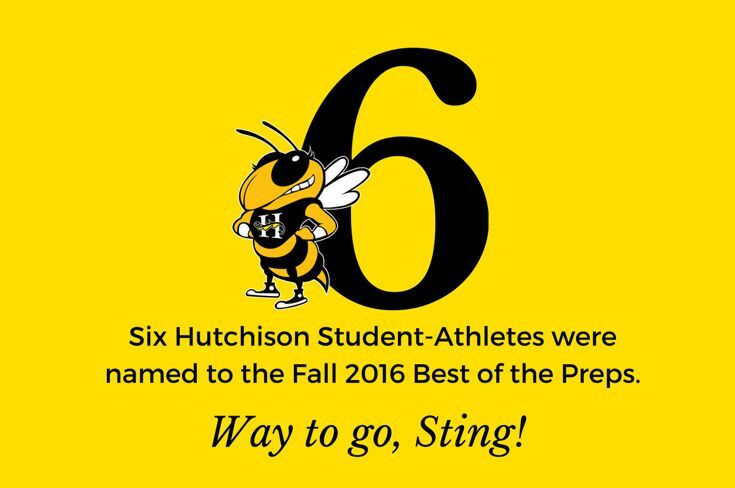 The Award is given in memory of Velma Thorn Cunningham, a 1973 Hutchison graduate who dedicated her life to serving others. 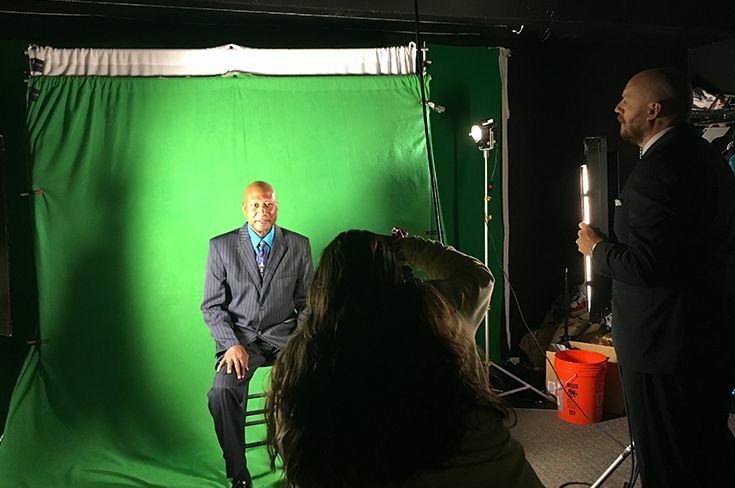 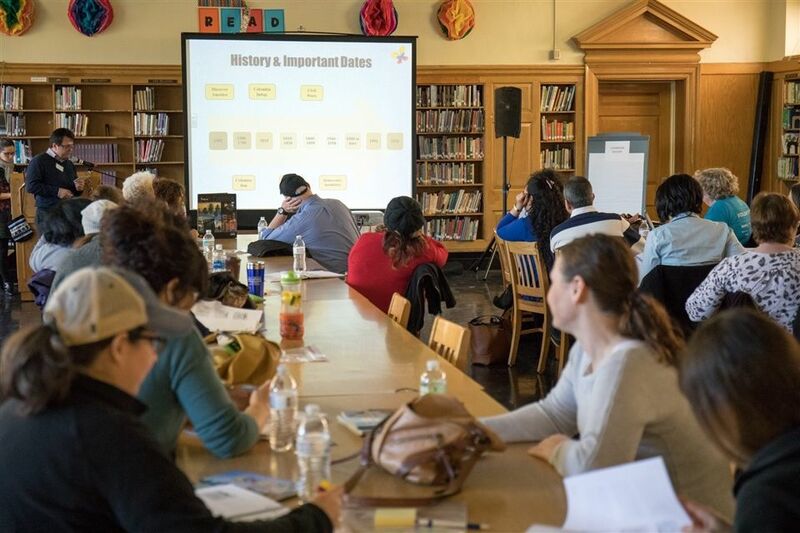 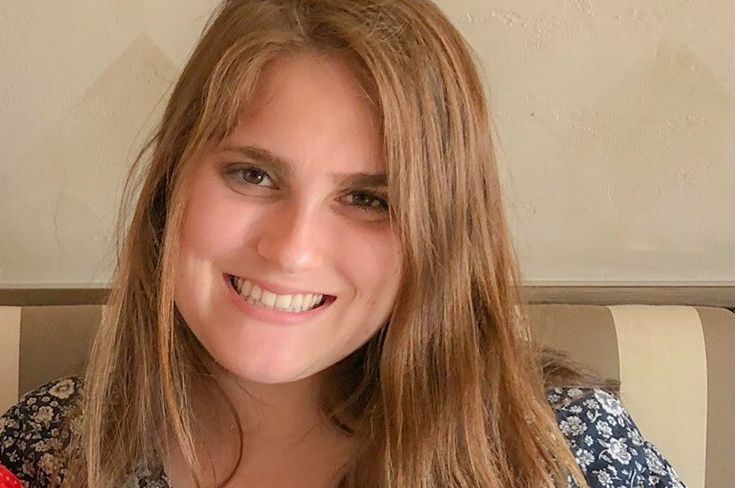 Cunningham was a teacher devoted to working with children with behavioral problems, learning disabilities, and those who were hearing-impaired. 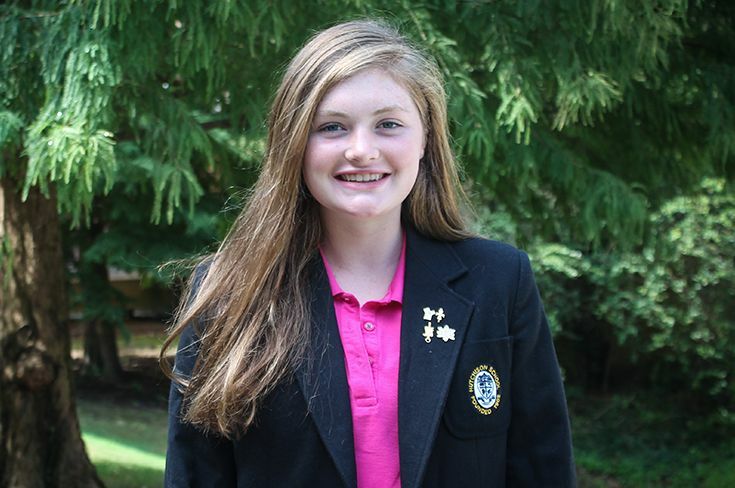 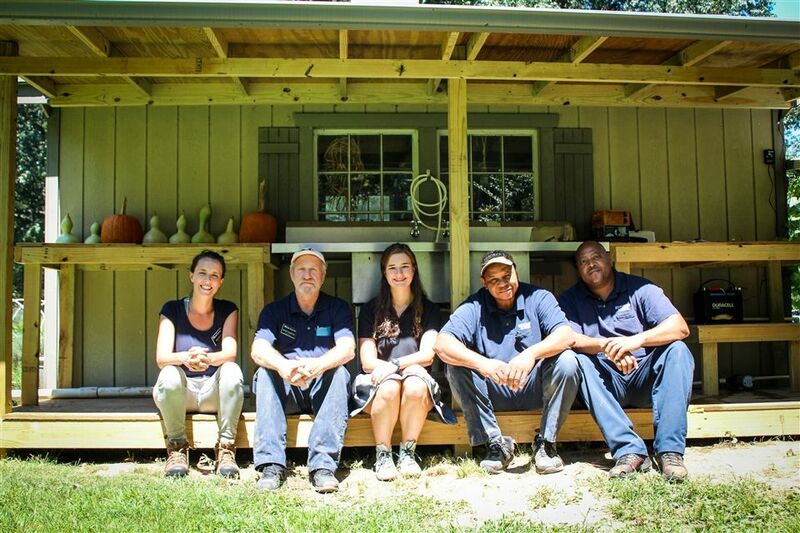 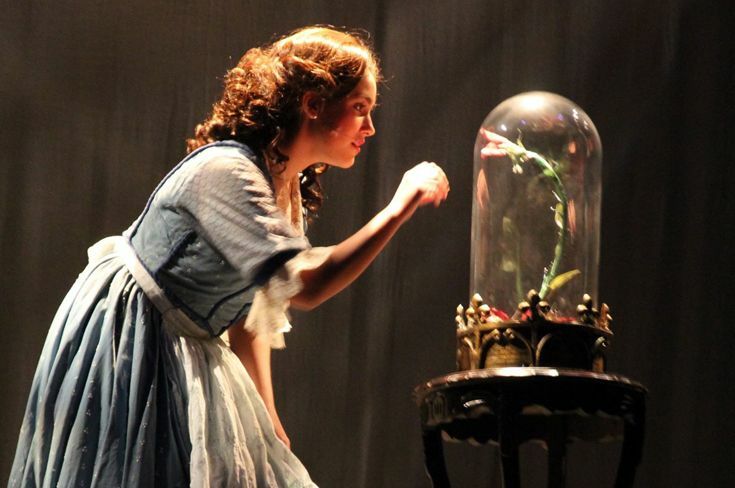 Emma Lou Tillmanns is an incredible example of servant leadership. 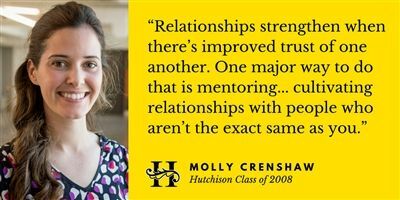 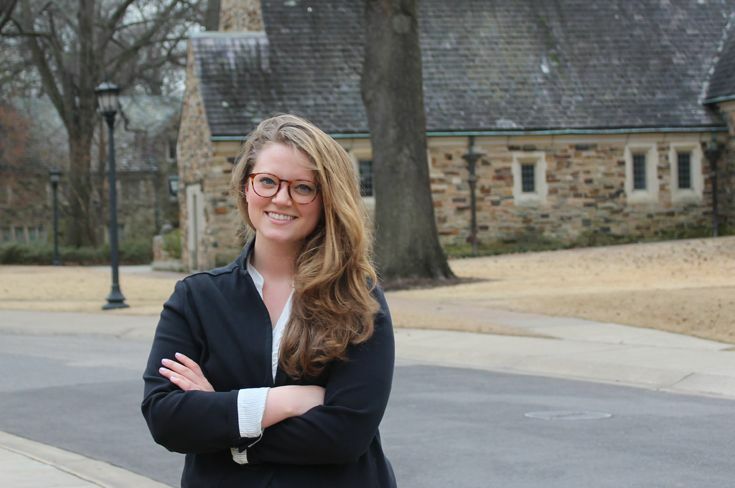 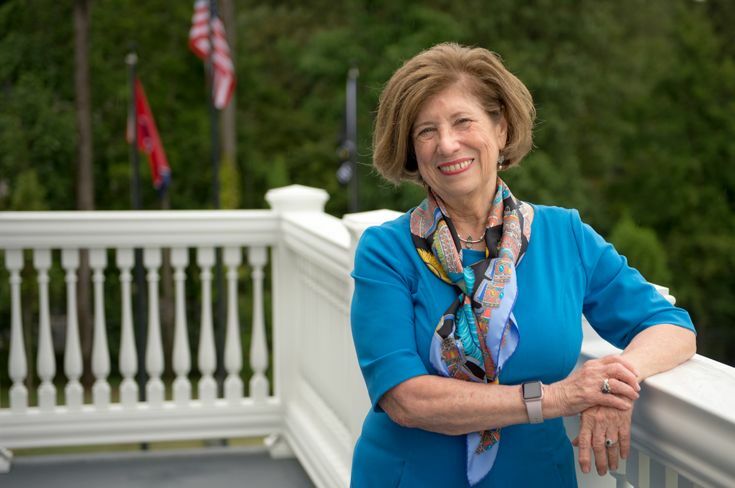 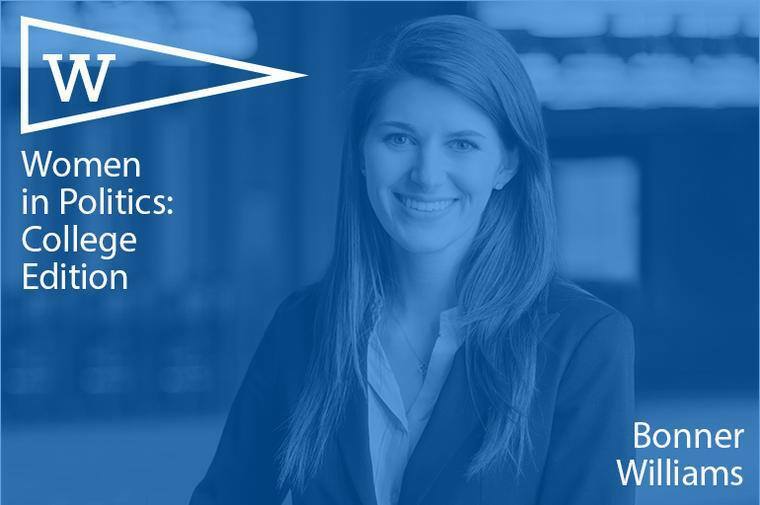 She has served on the service learning council and the Philanthropic Literacy Board, and is a member of the Wilson Society. 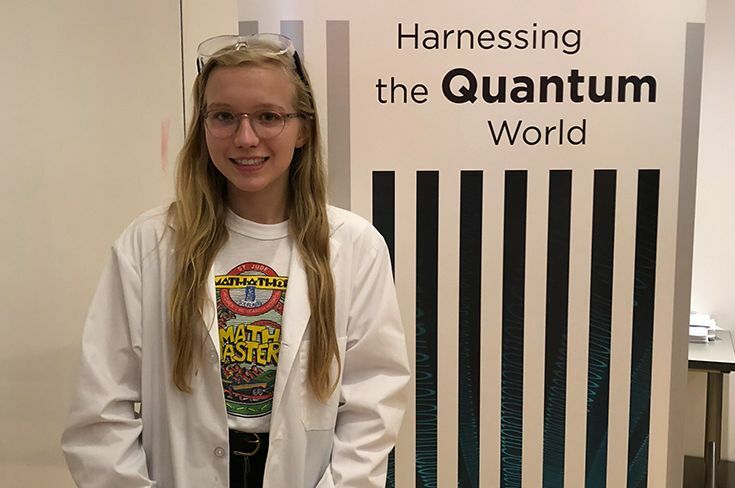 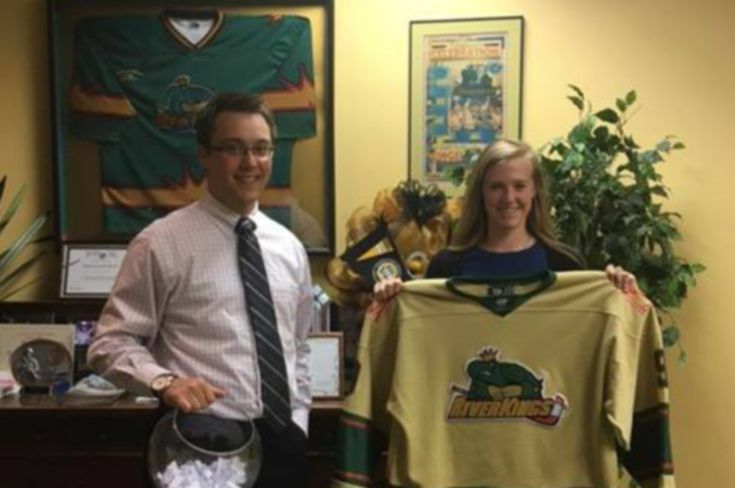 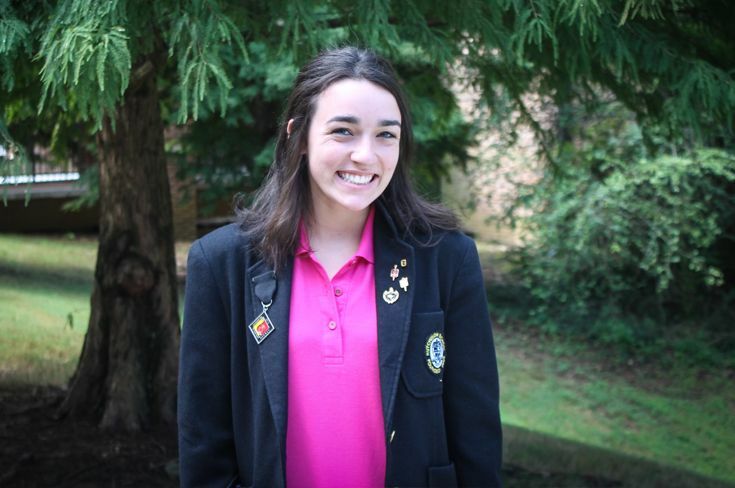 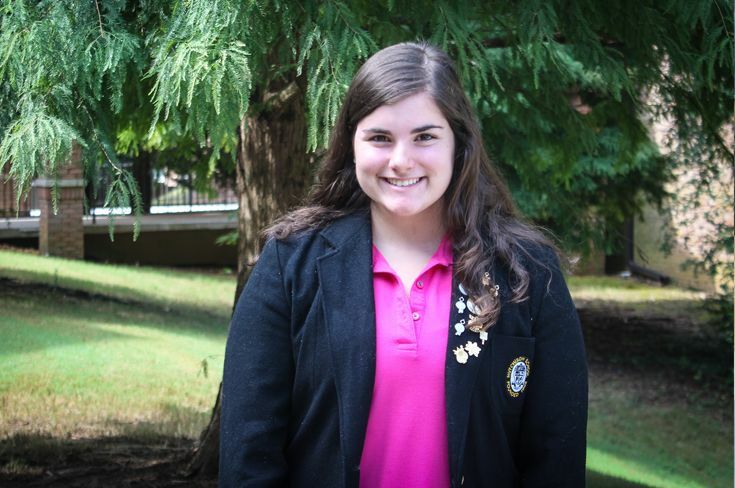 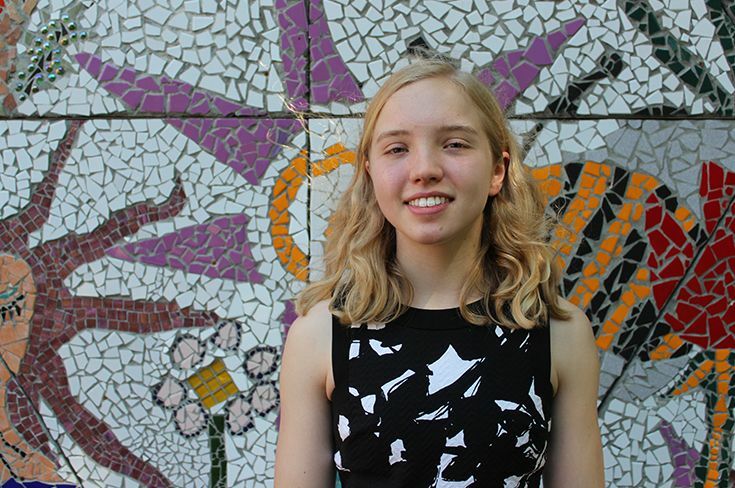 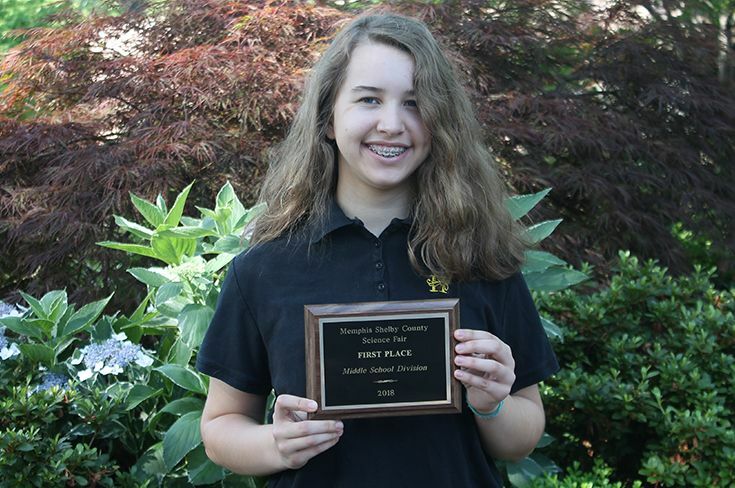 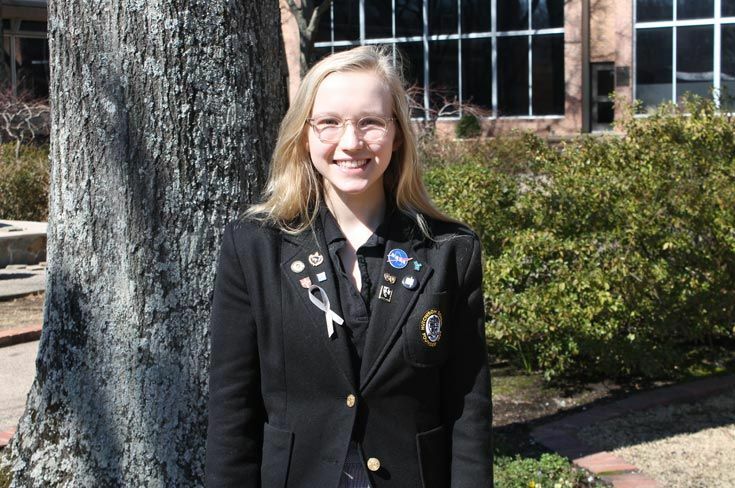 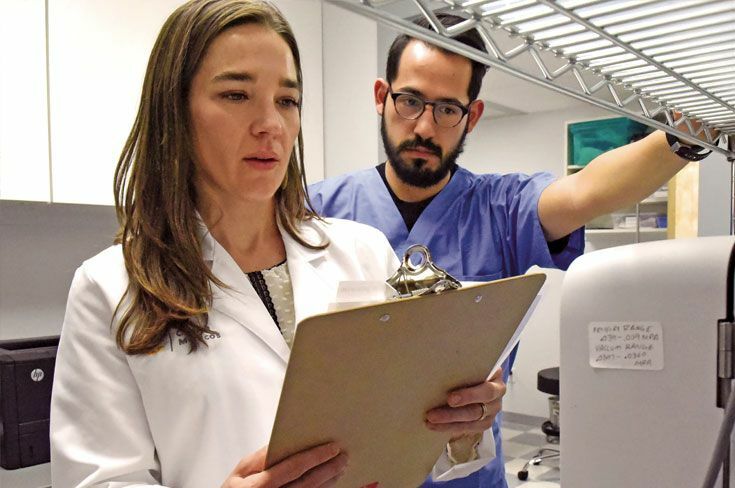 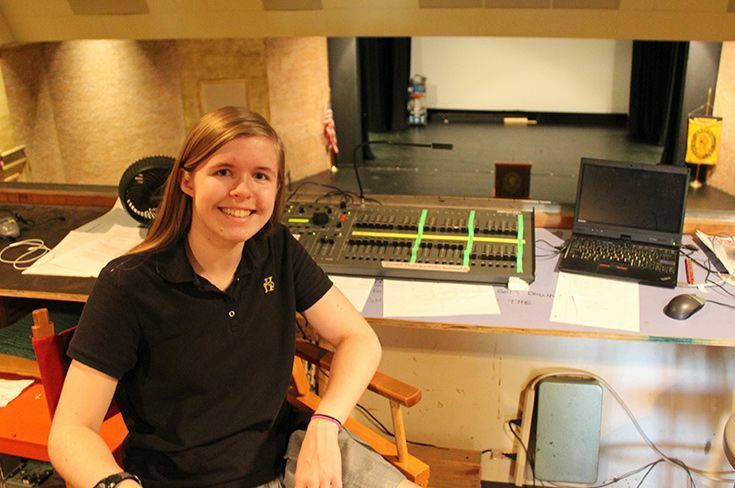 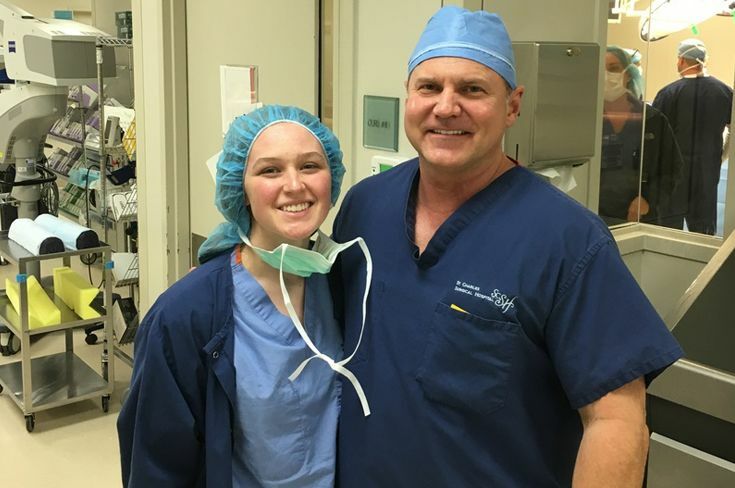 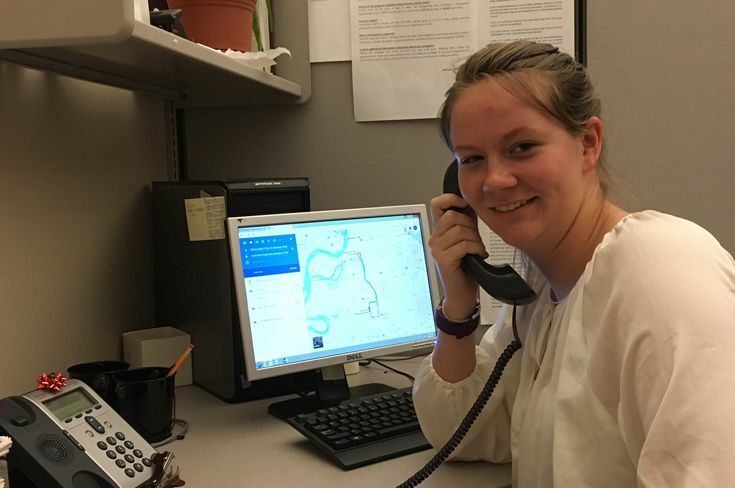 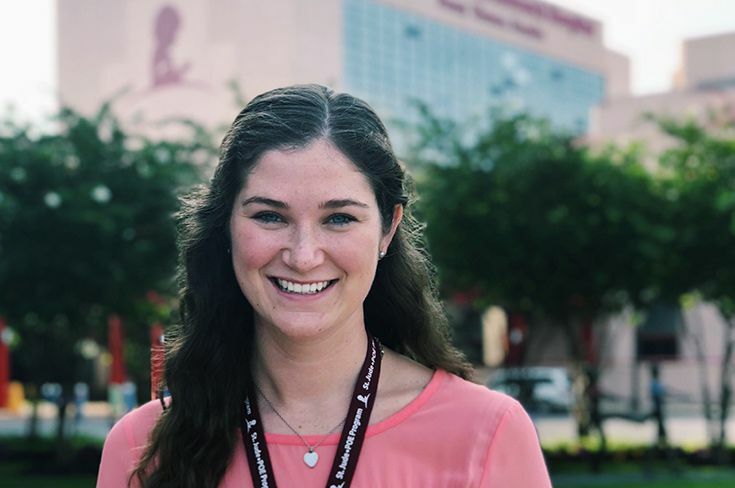 In addition to helping lead a project at Promise Academy, Emma Lou took her commitment to service to the next level last summer as she deepened her already significant relationship with the West Cancer Center. 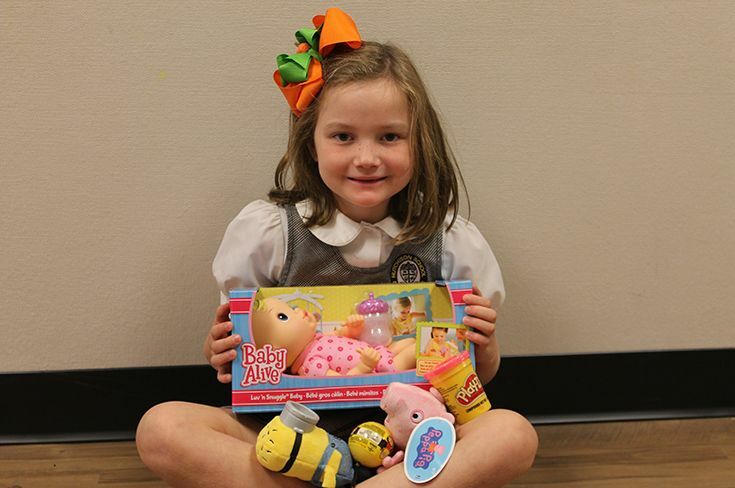 There, she helped with day-to-day activities and interacted with patients, giving them comfort and support. 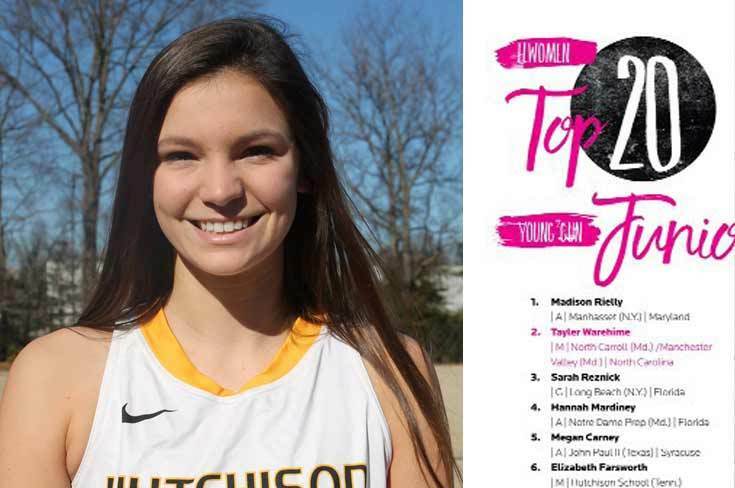 Congratulations Emma Lou and to all our girls who work to serve others in our great Mid-South community!